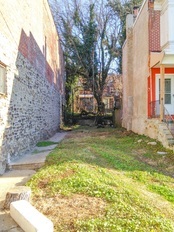 ​​​​​​​​​​ Click the image to see all photos of this property. 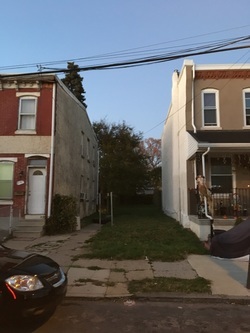 ​​​​​​​​​​Click the image to see all photos of this property. 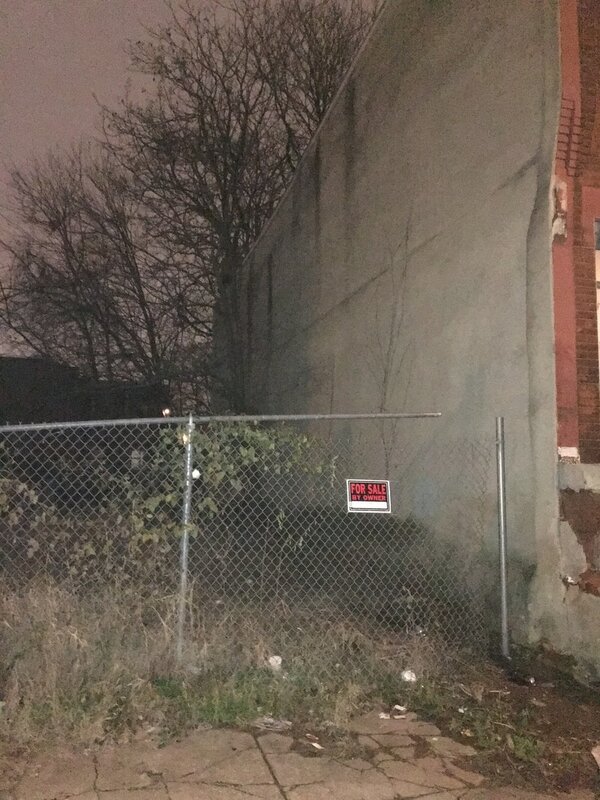 ​​​​​​​​​Click the image to see all photos of this property. 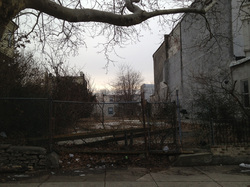 One in a series of Vacant lots for sale on the 4900 block of Sheldon St in Germantown section of Philadelphia. 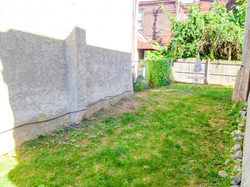 ​​​​​​​​Click the image to see all photos of this property. 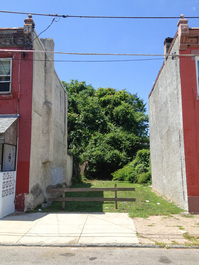 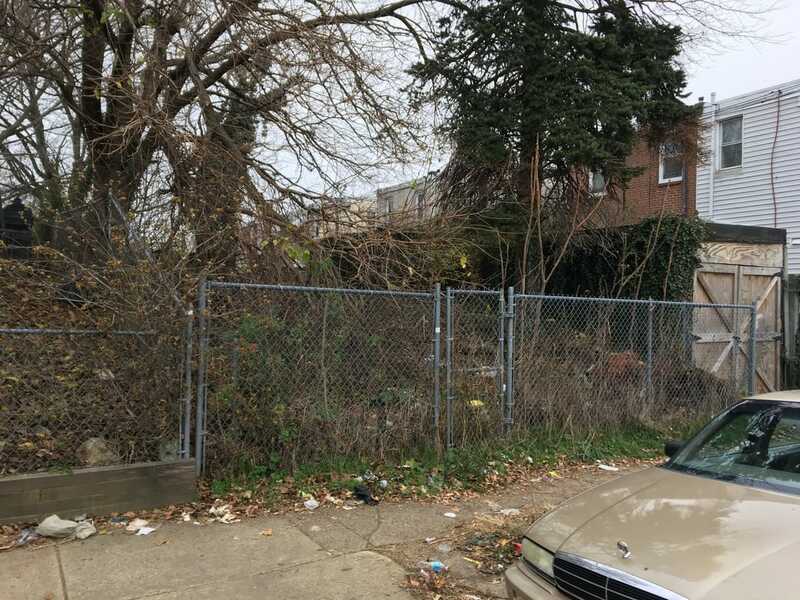 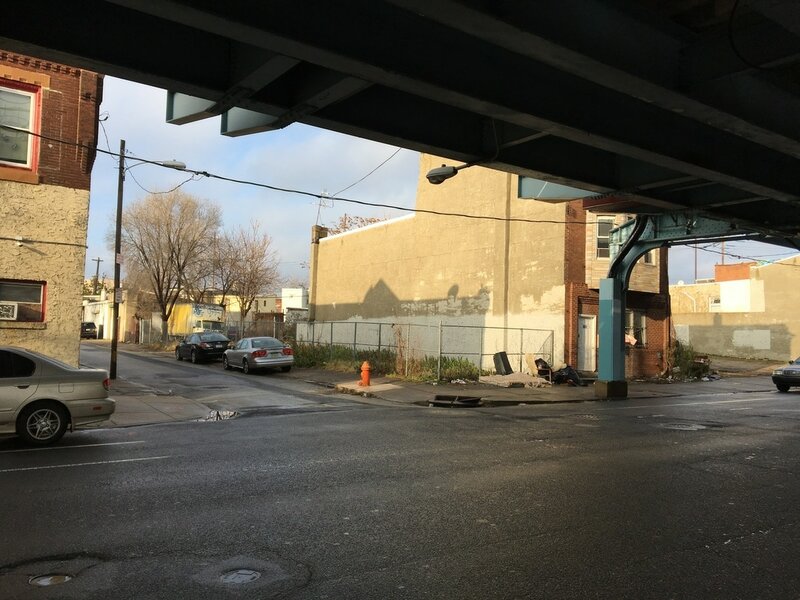 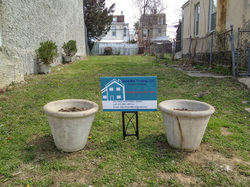 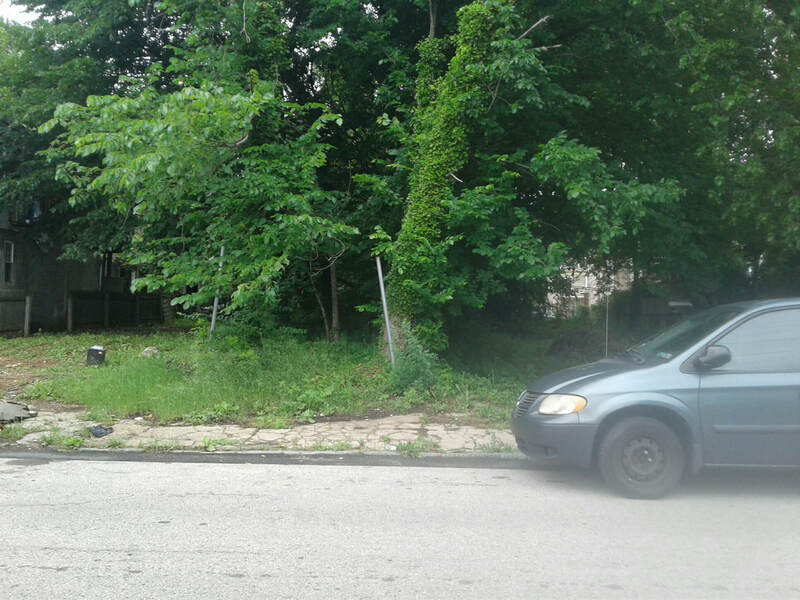 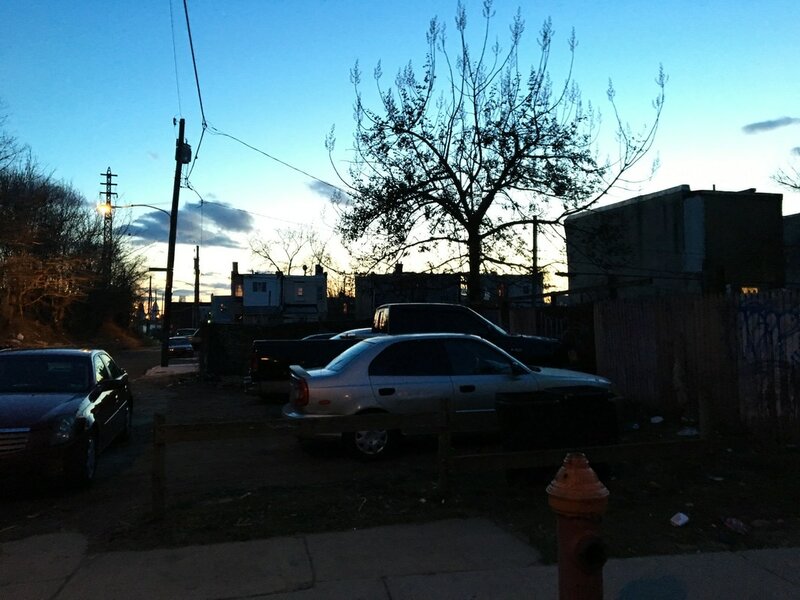 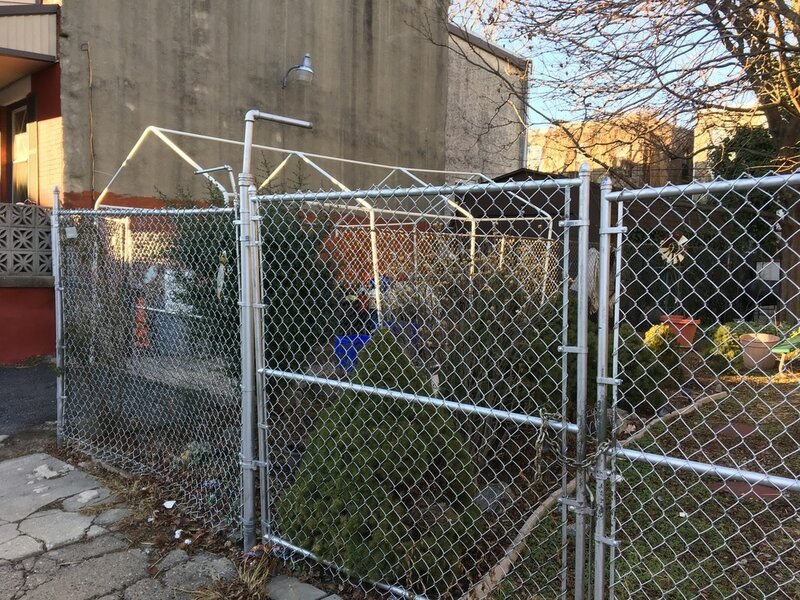 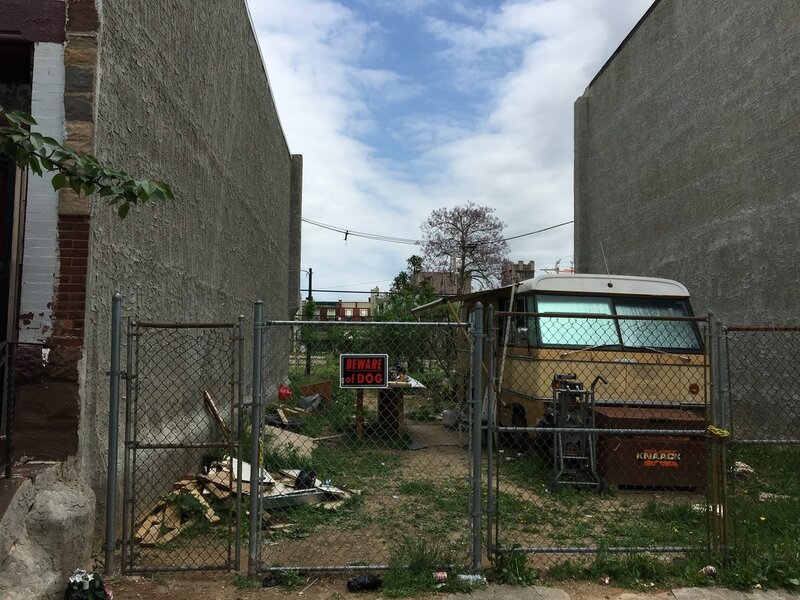 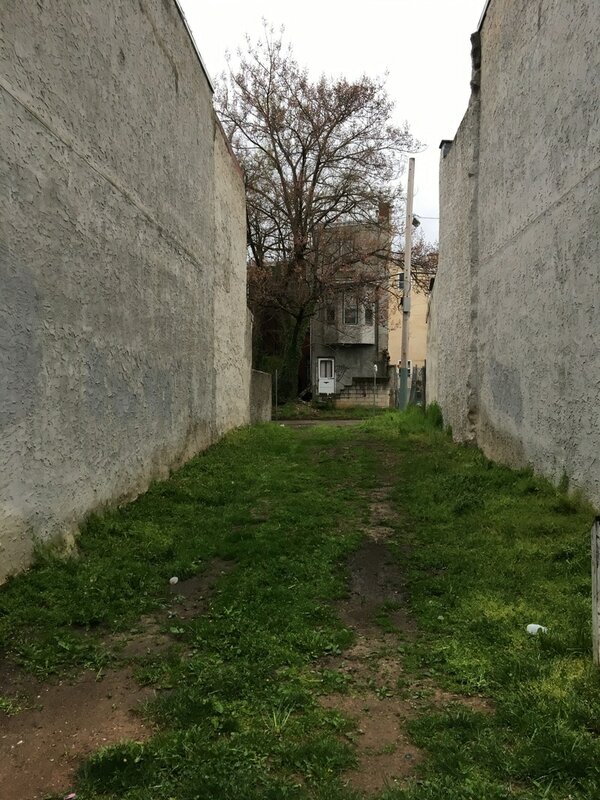 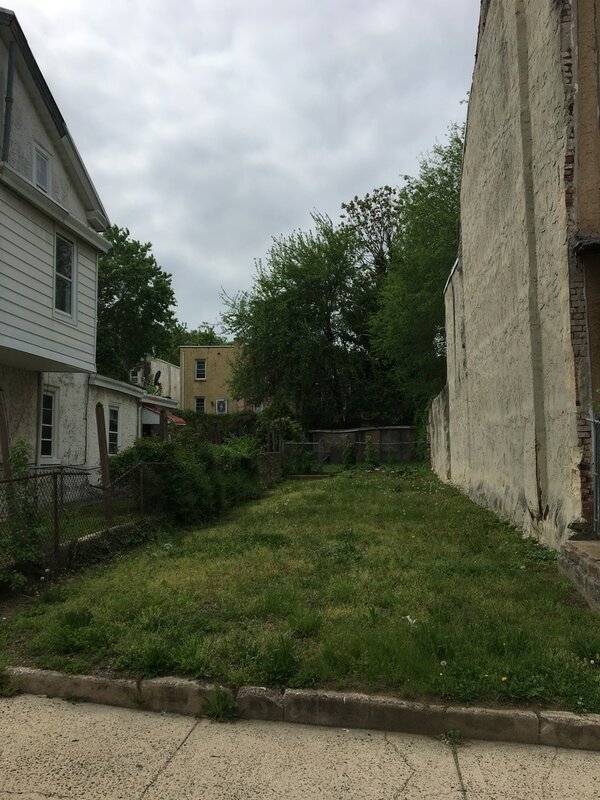 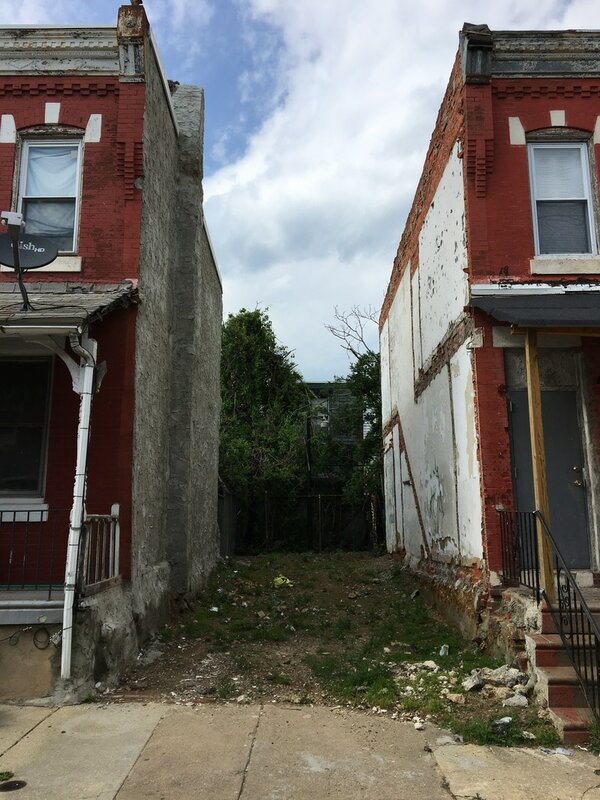 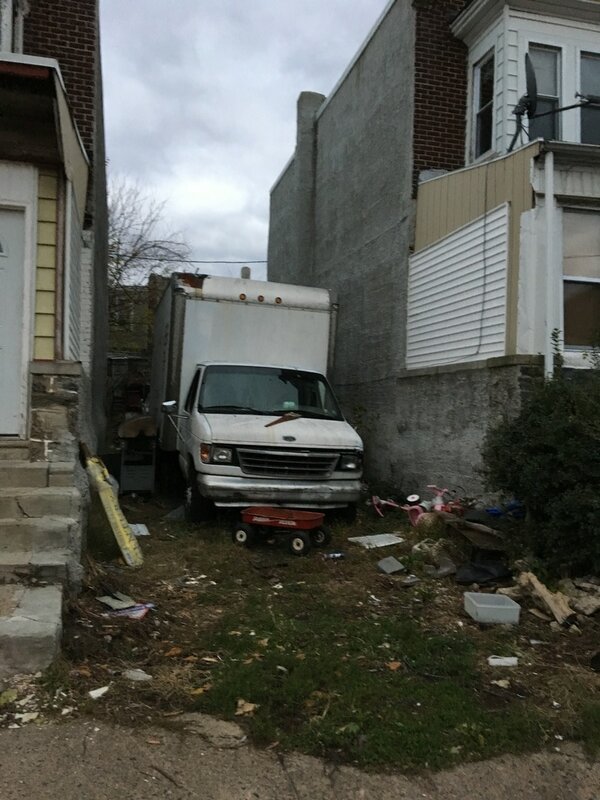 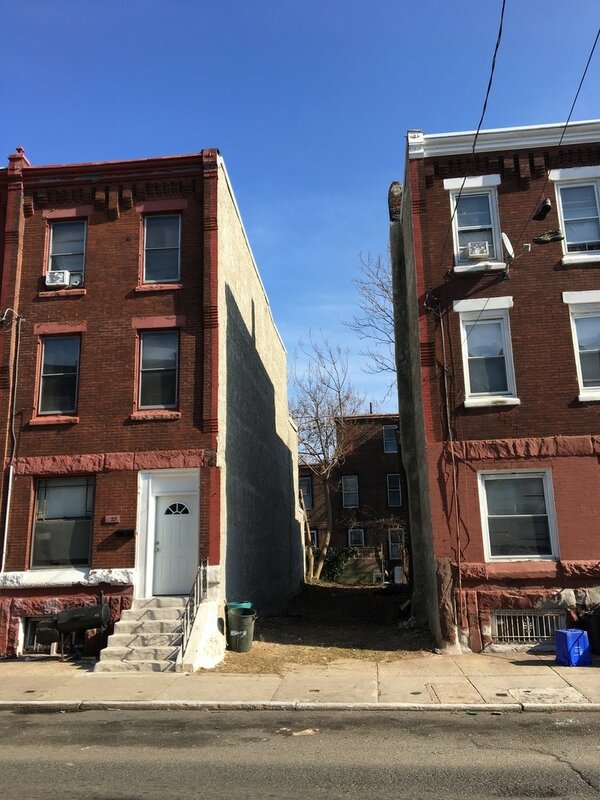 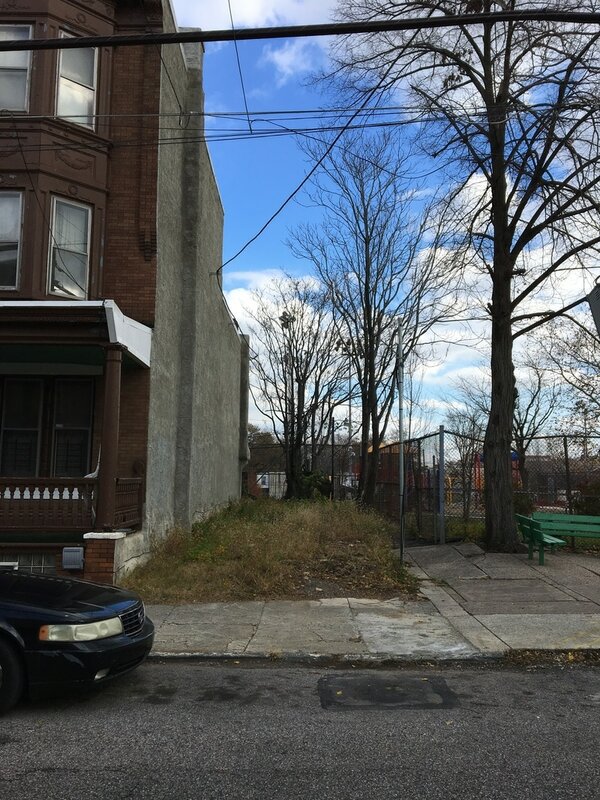 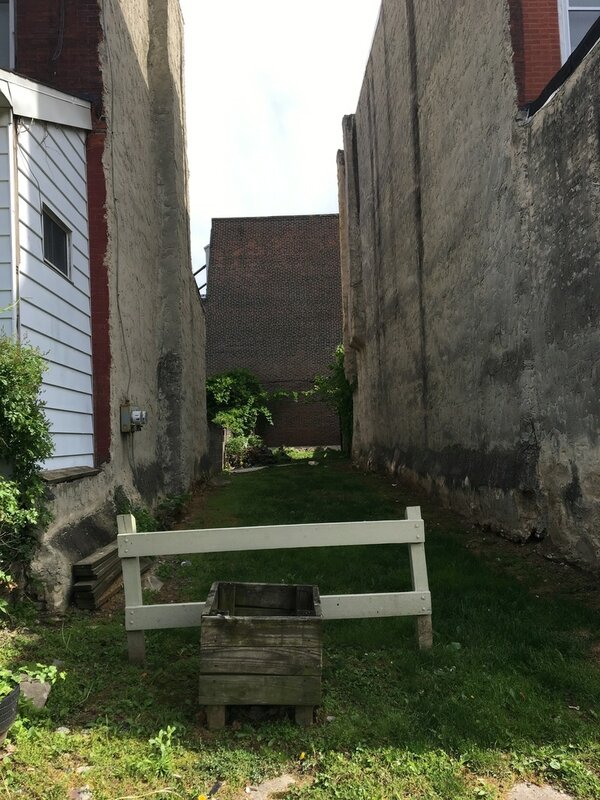 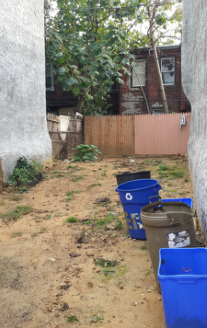 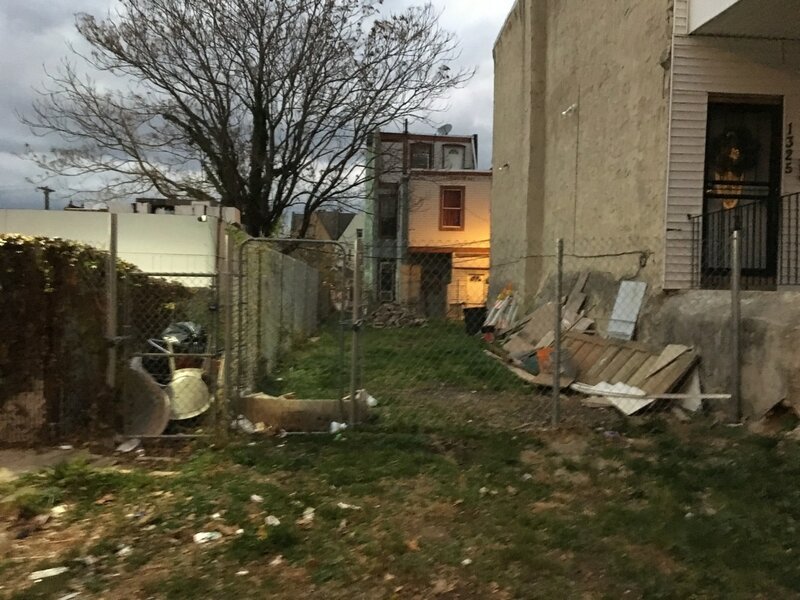 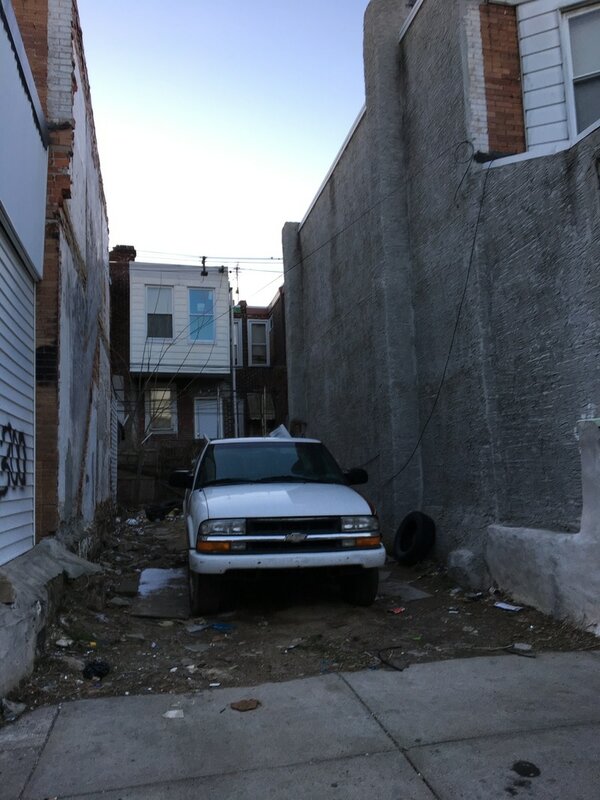 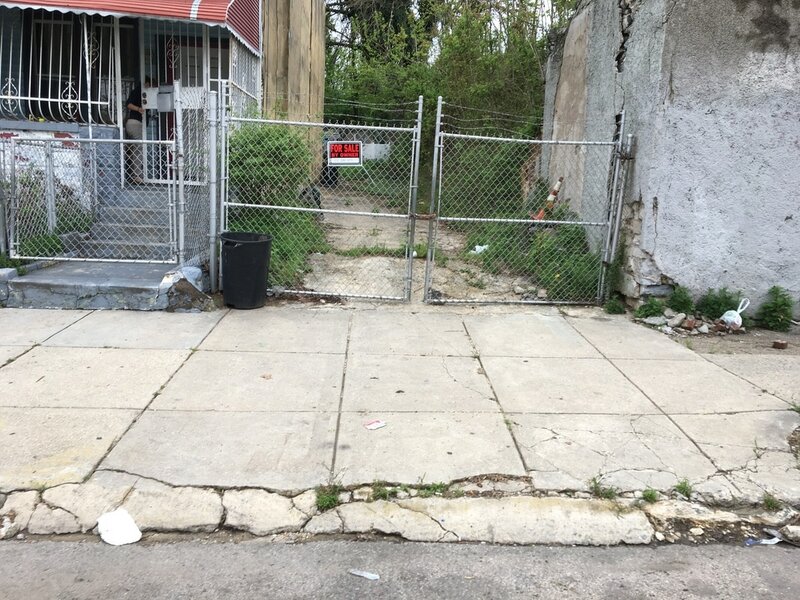 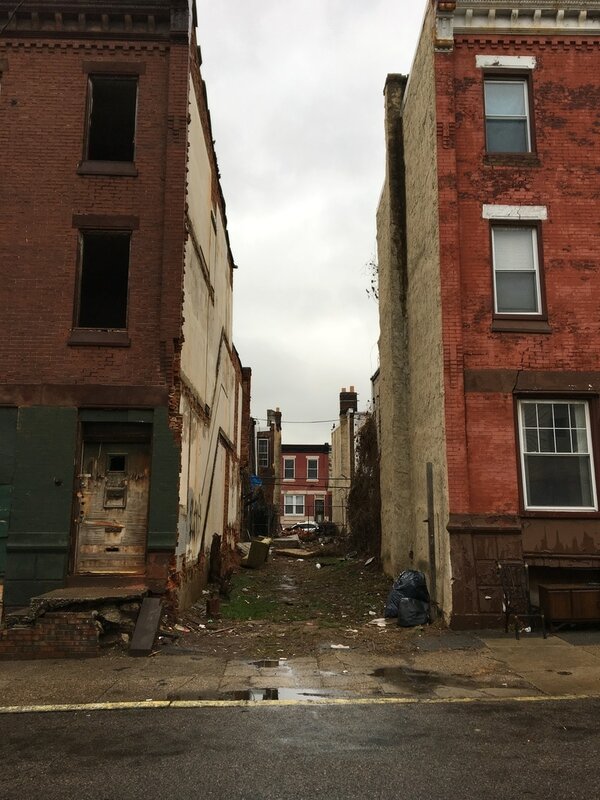 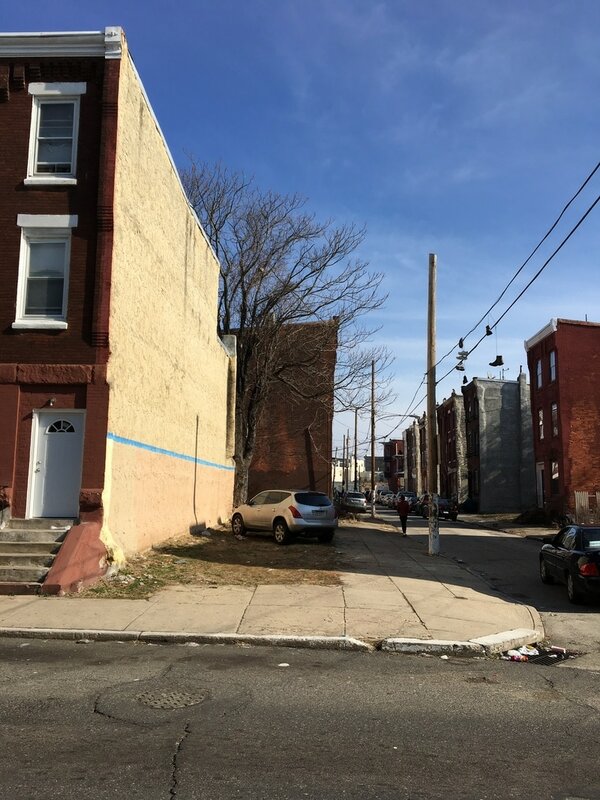 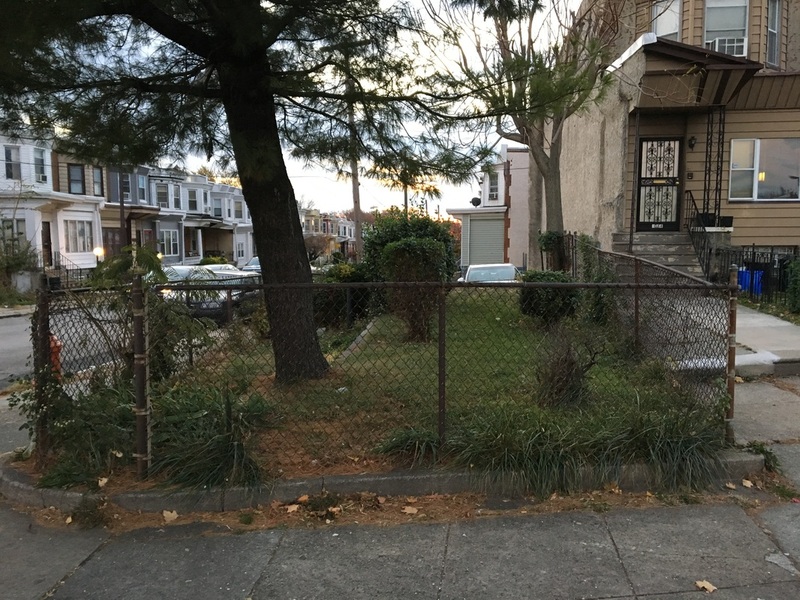 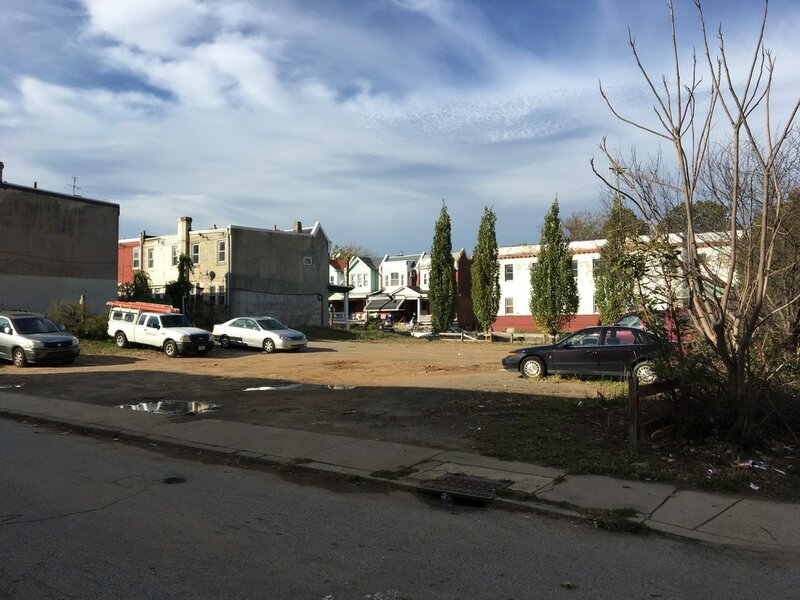 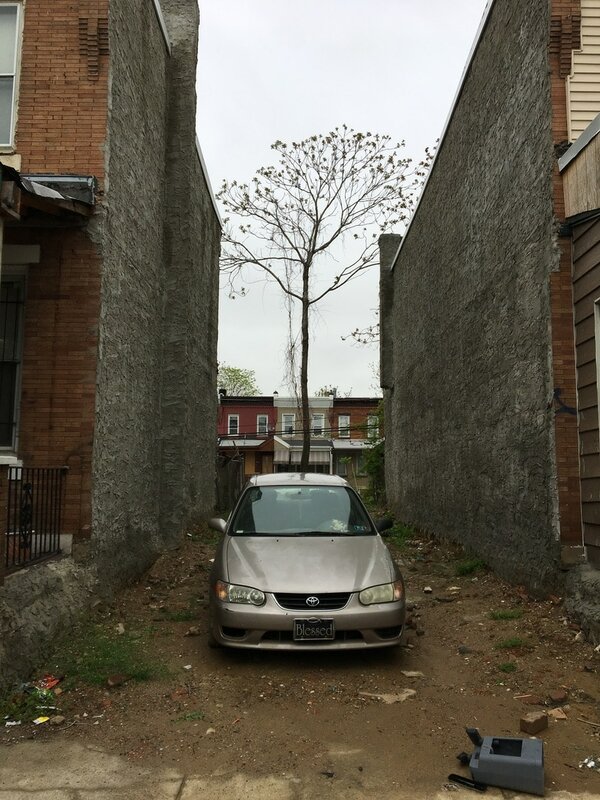 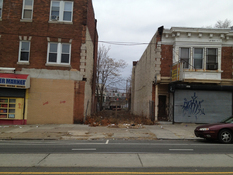 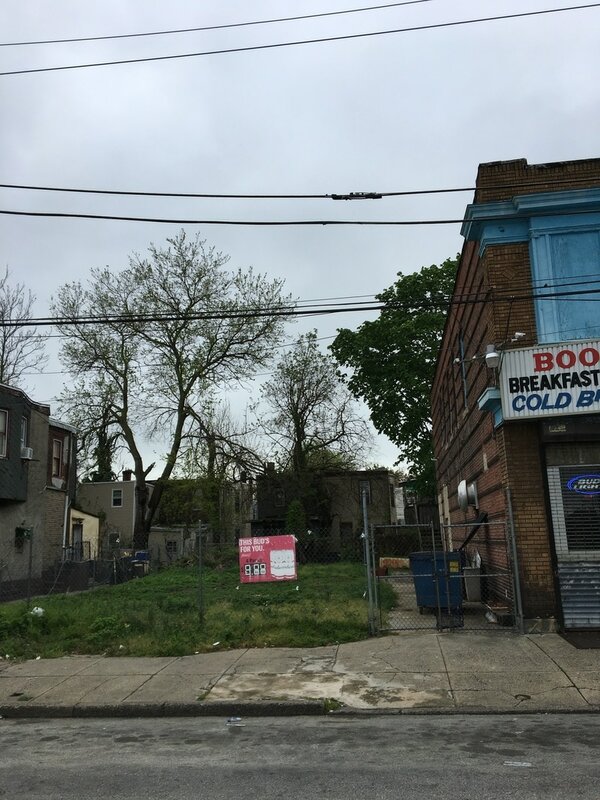 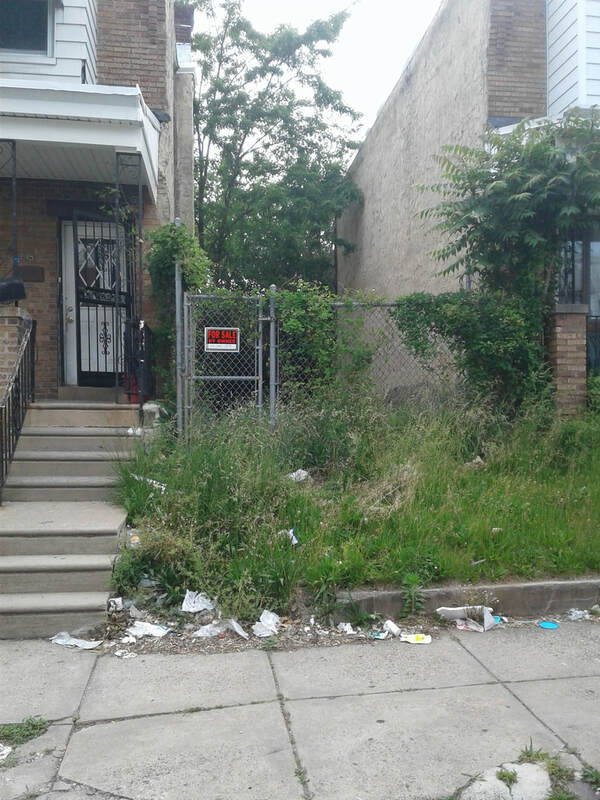 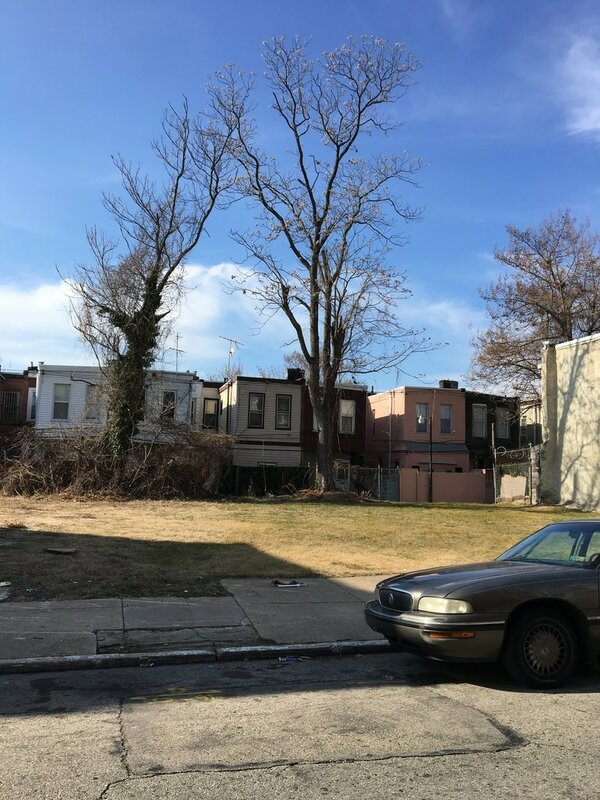 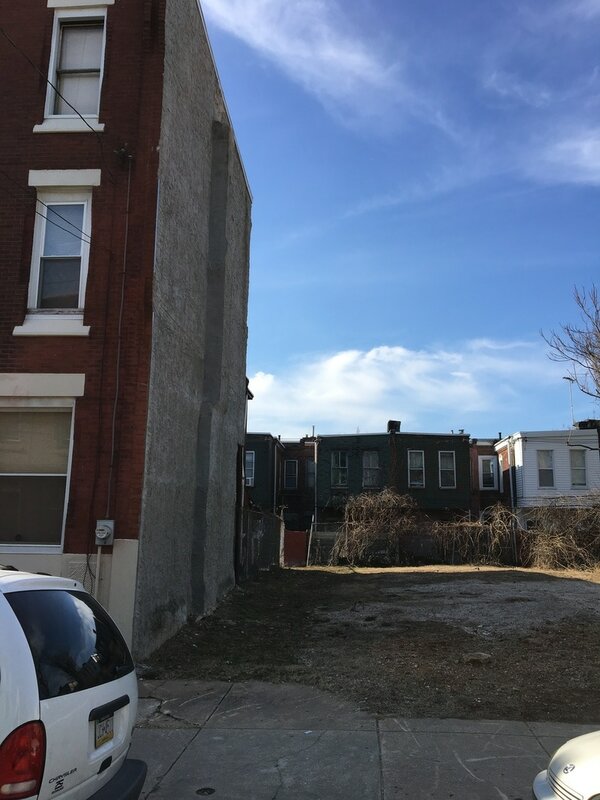 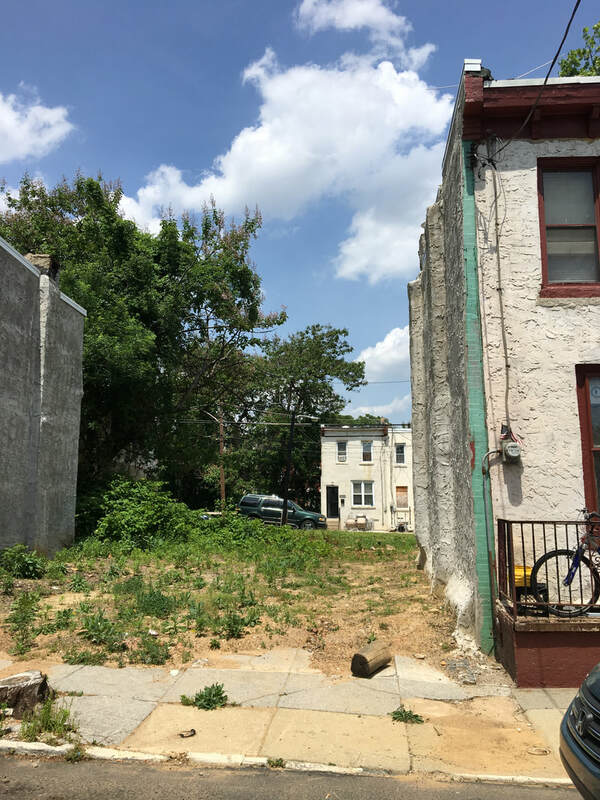 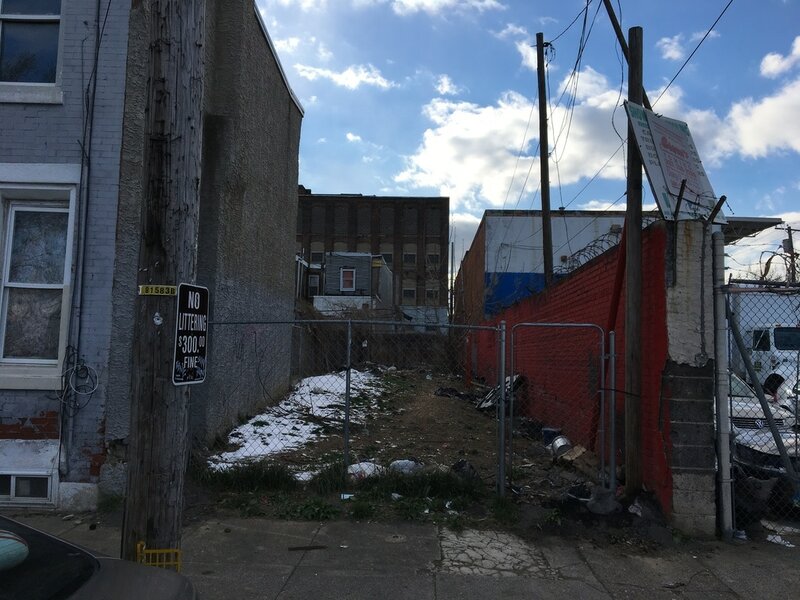 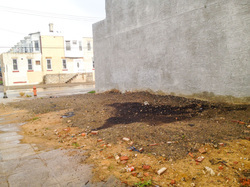 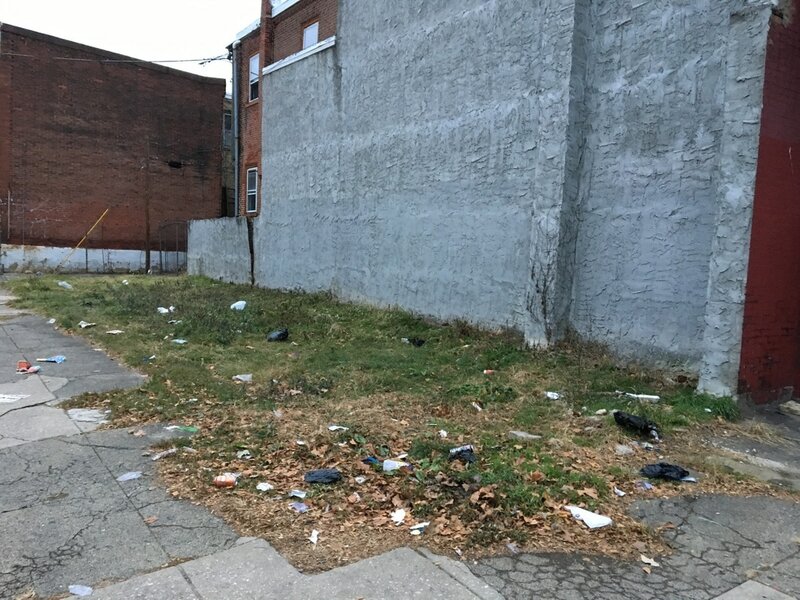 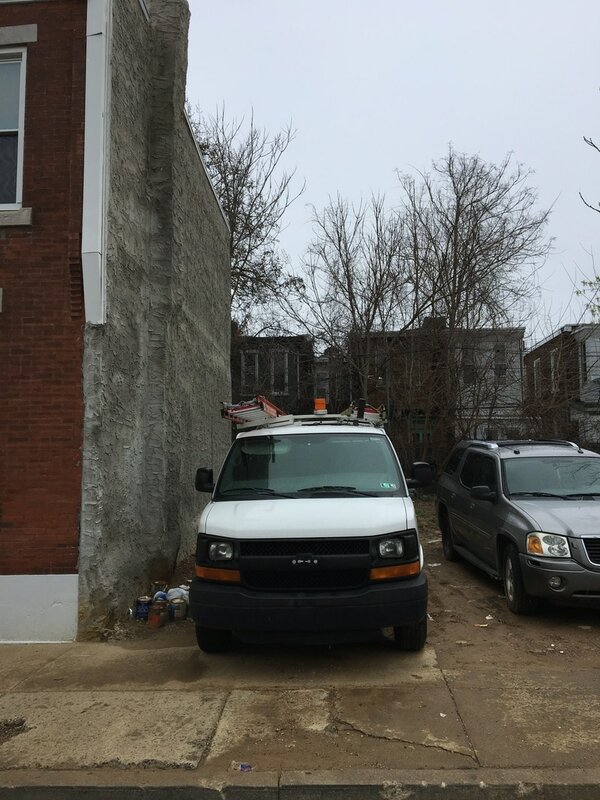 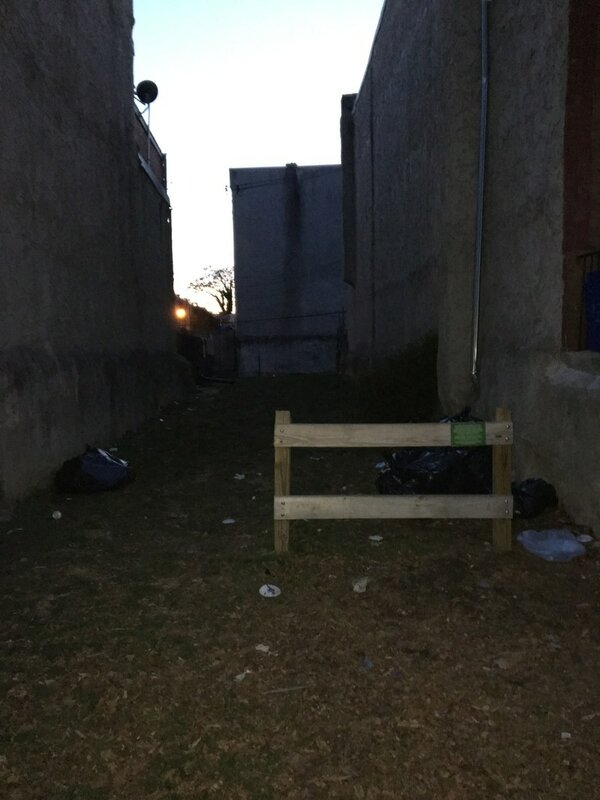 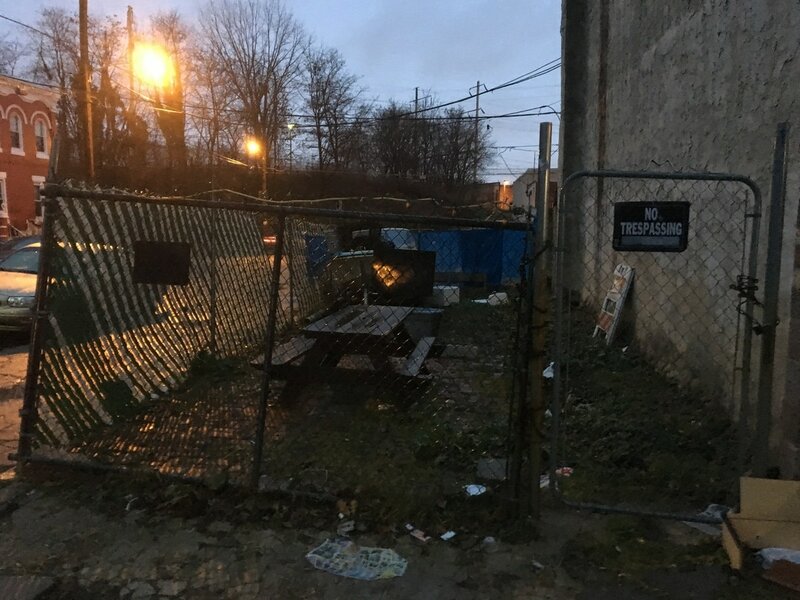 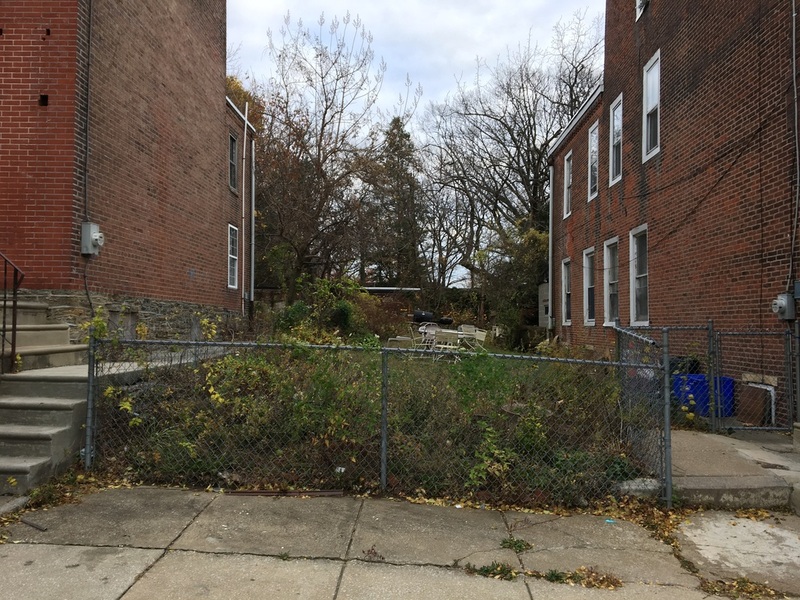 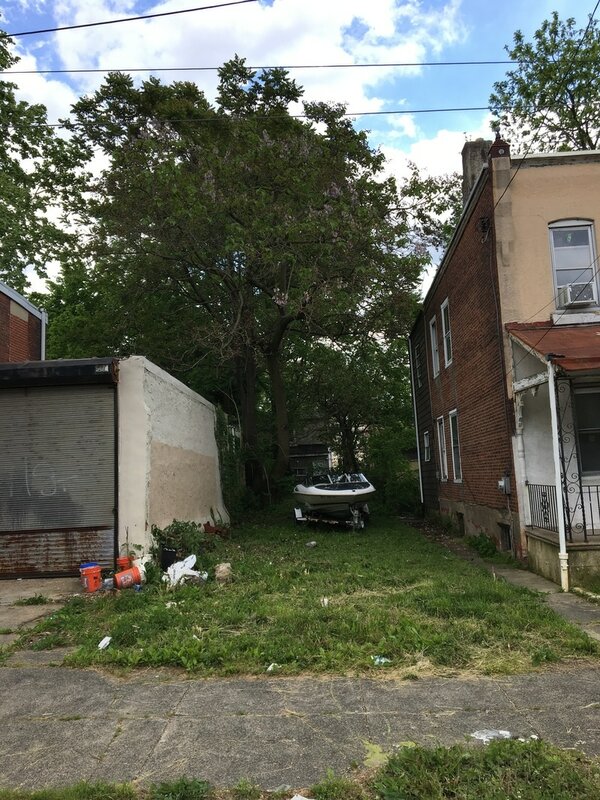 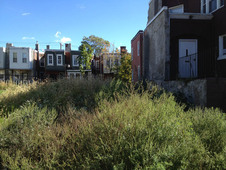 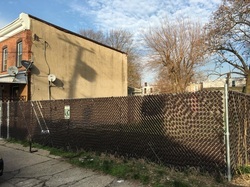 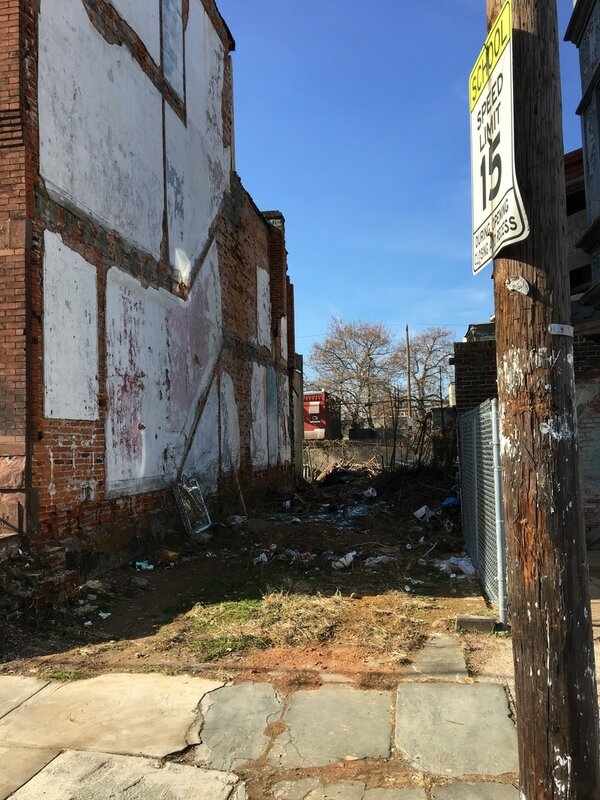 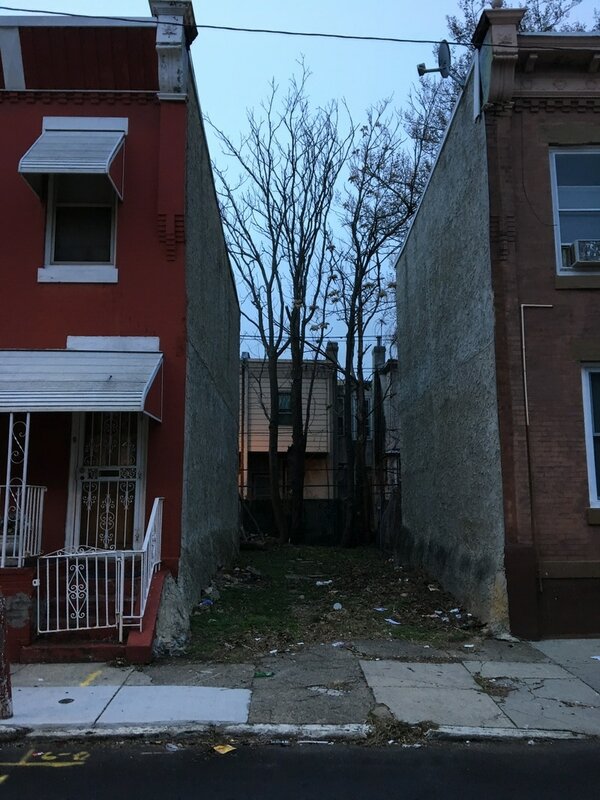 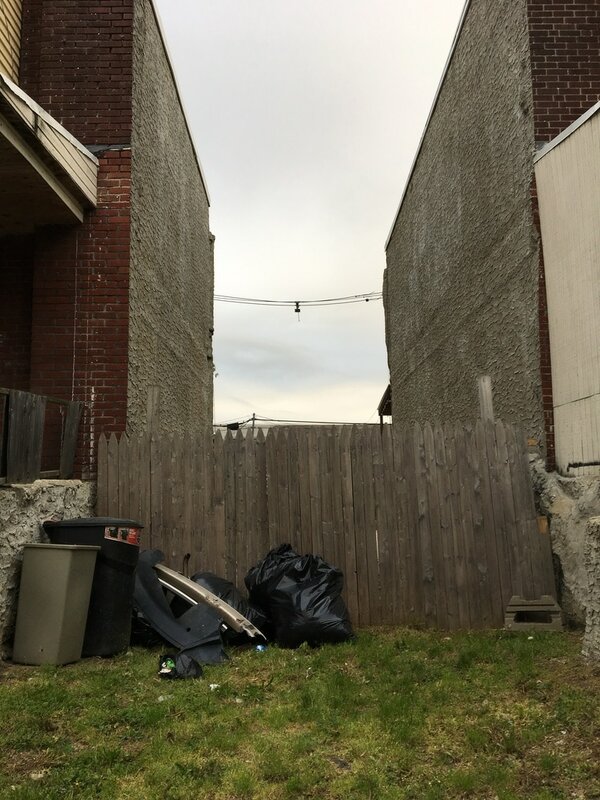 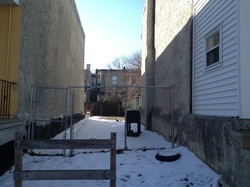 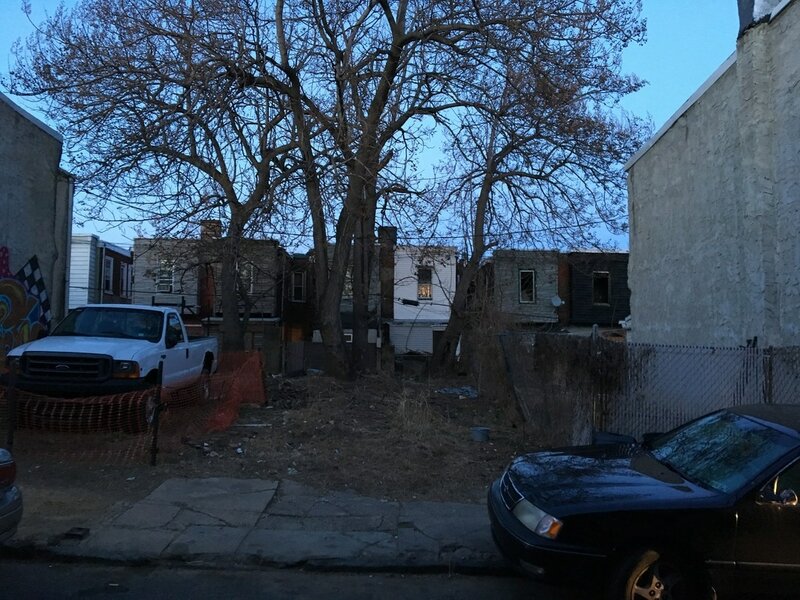 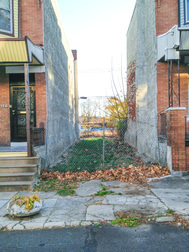 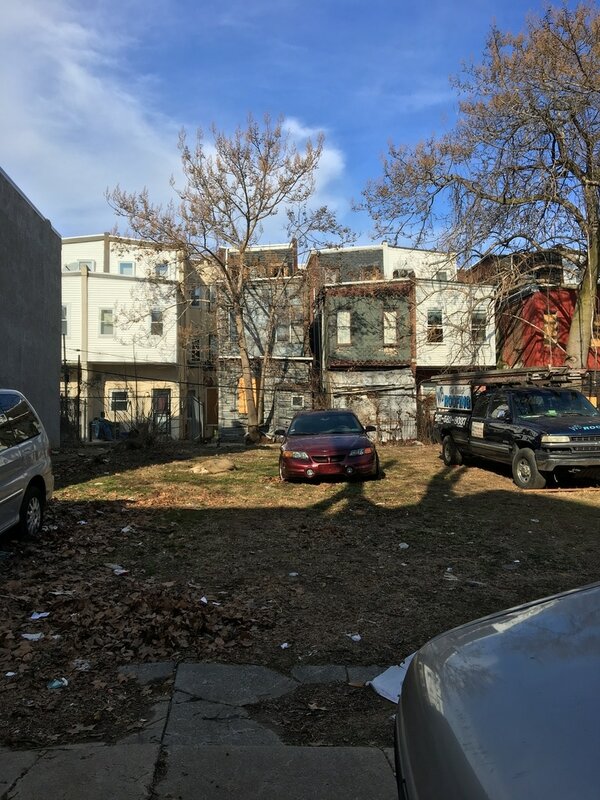 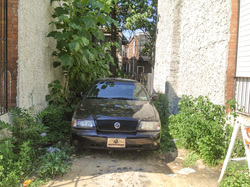 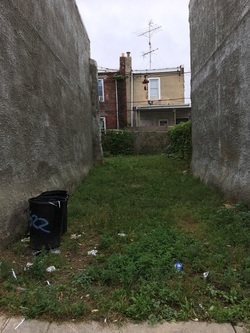 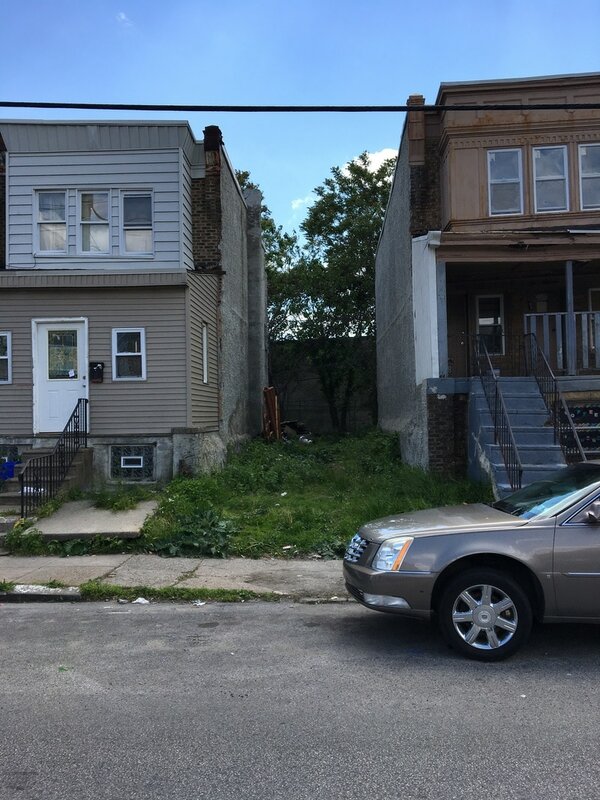 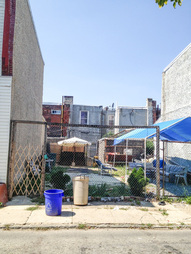 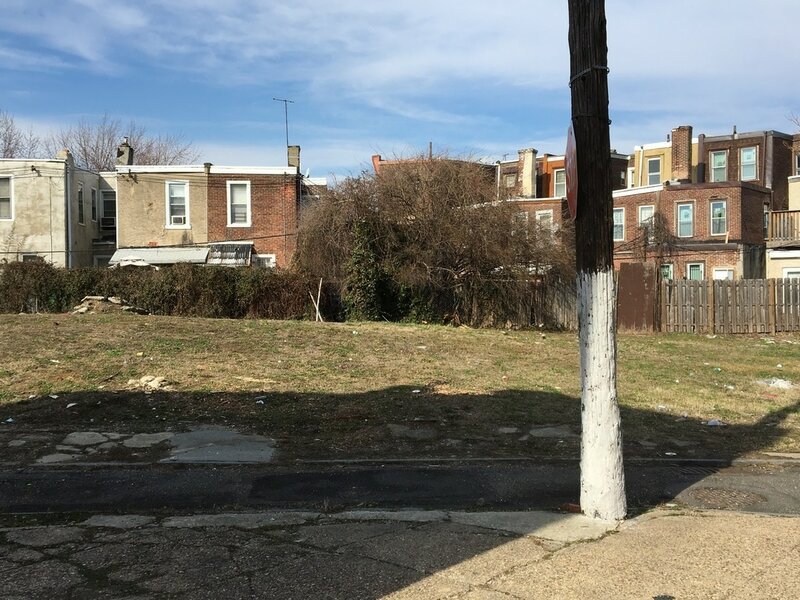 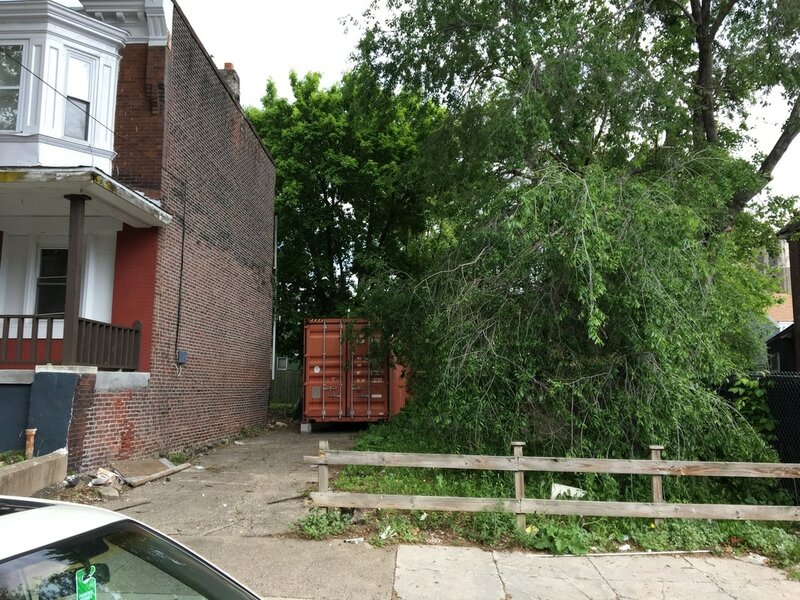 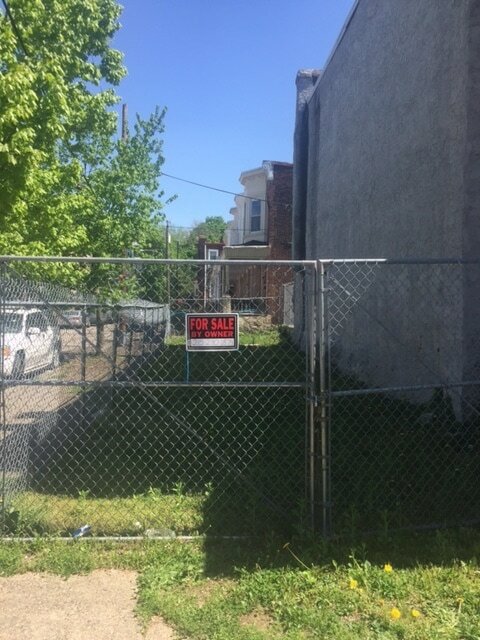 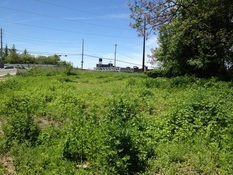 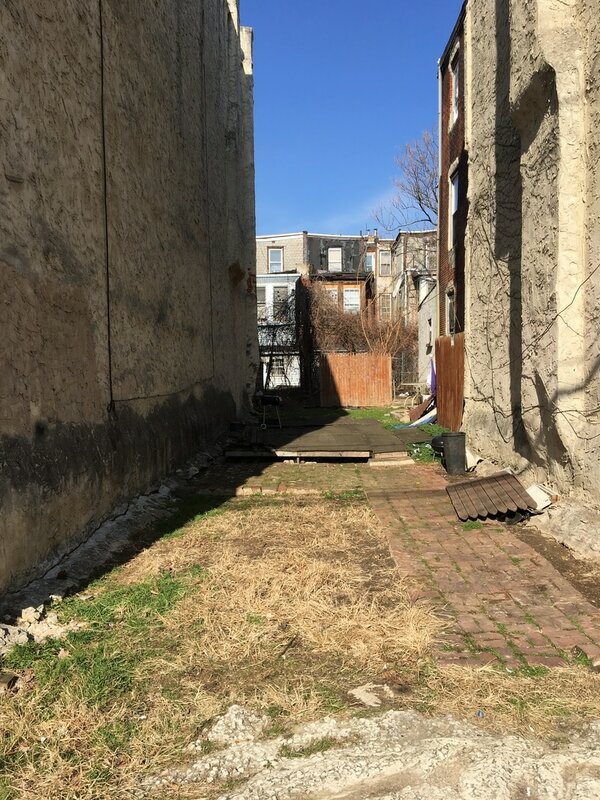 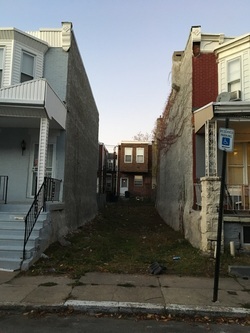 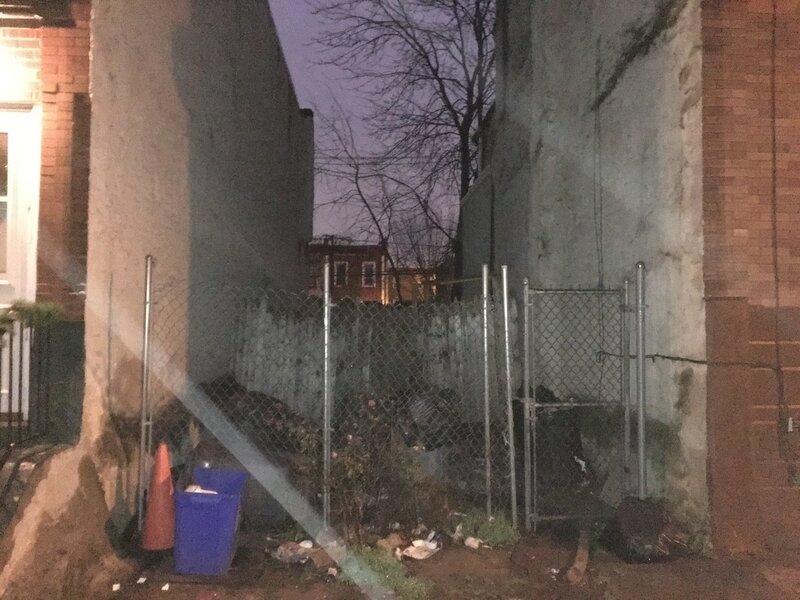 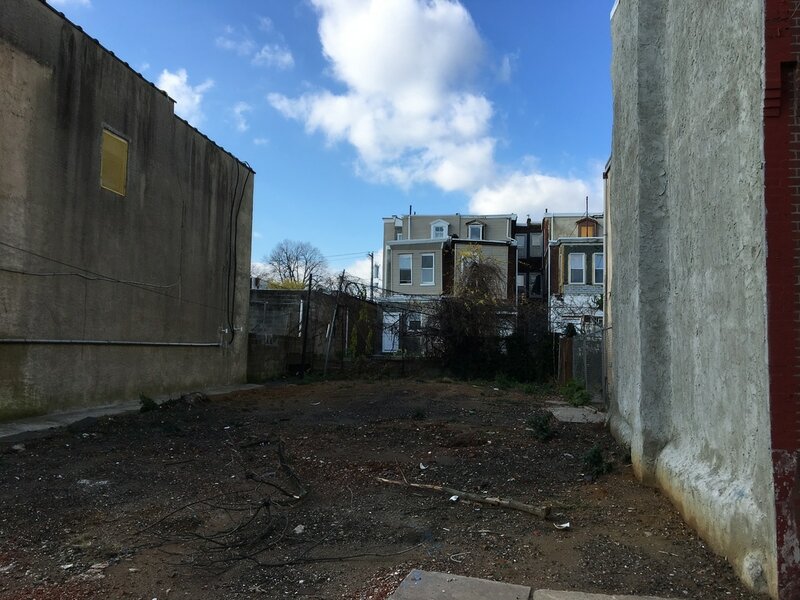 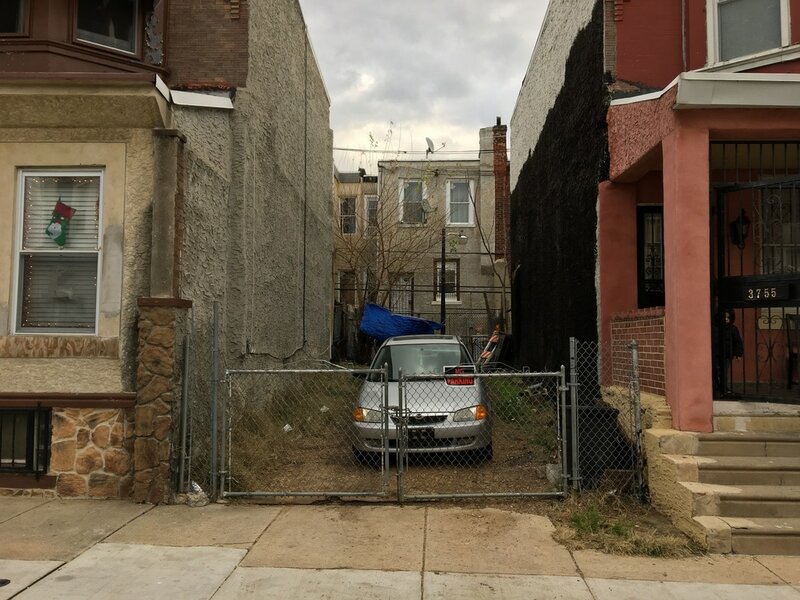 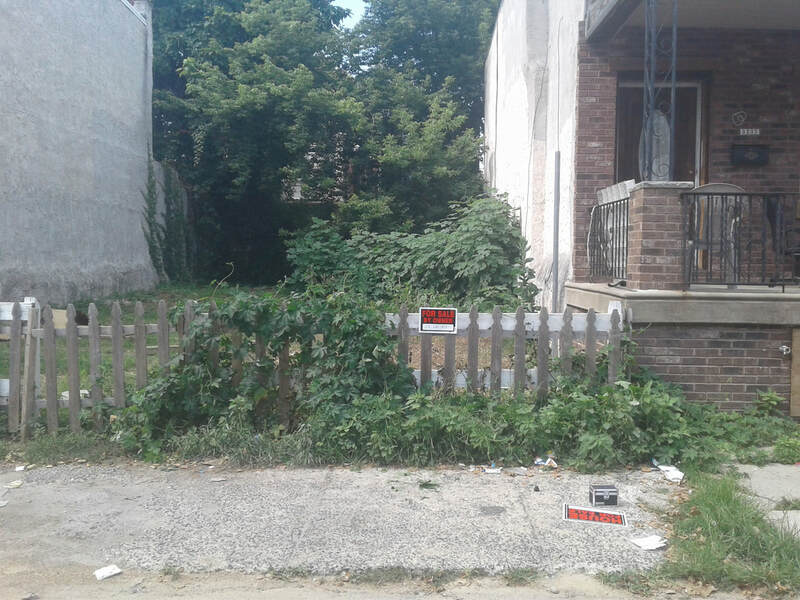 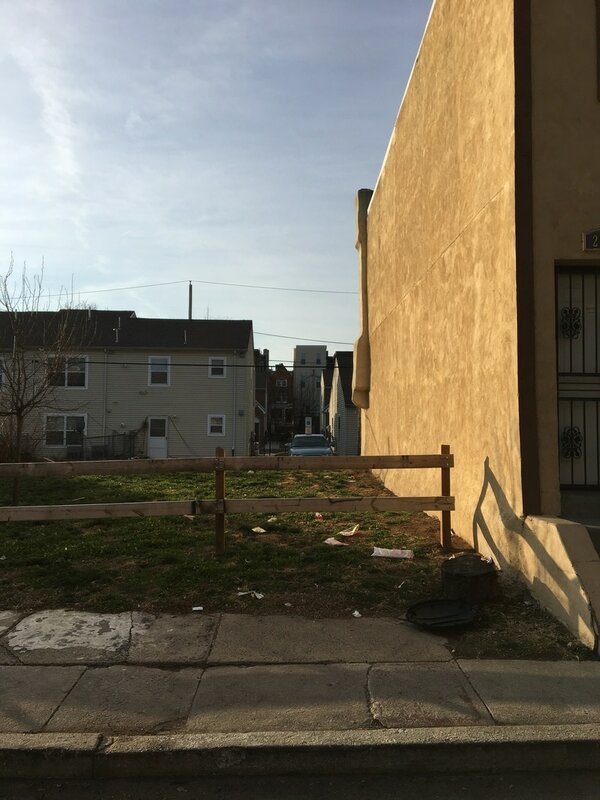 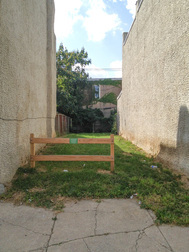 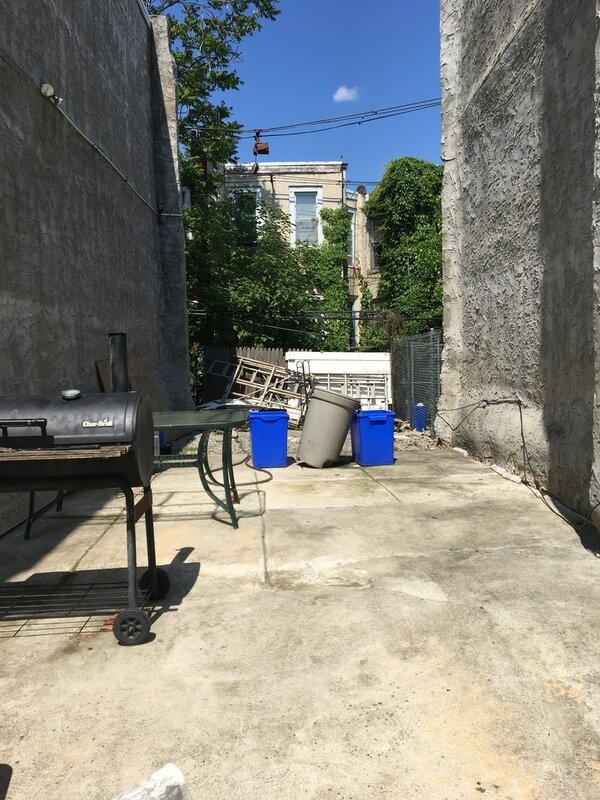 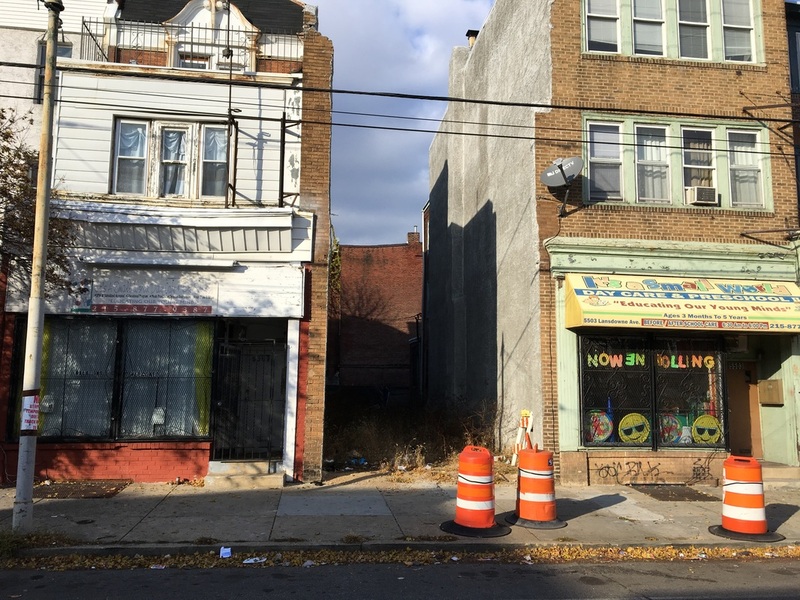 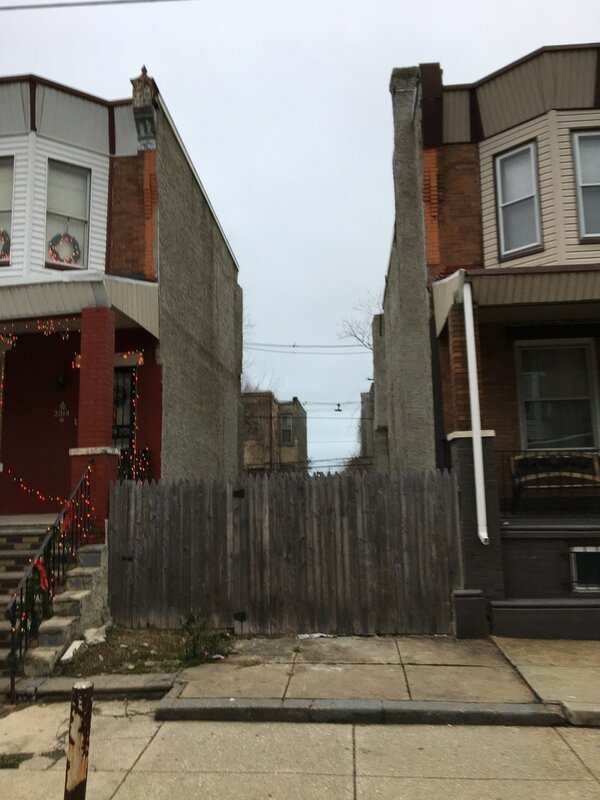 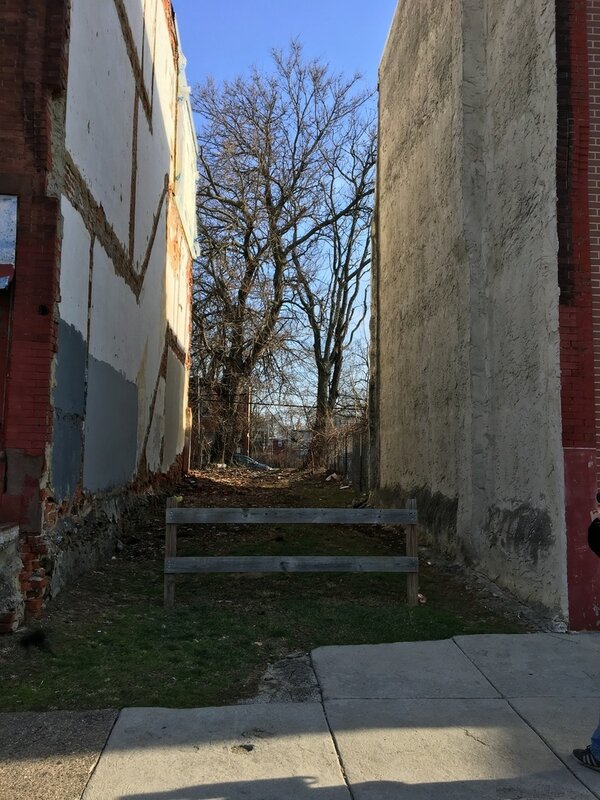 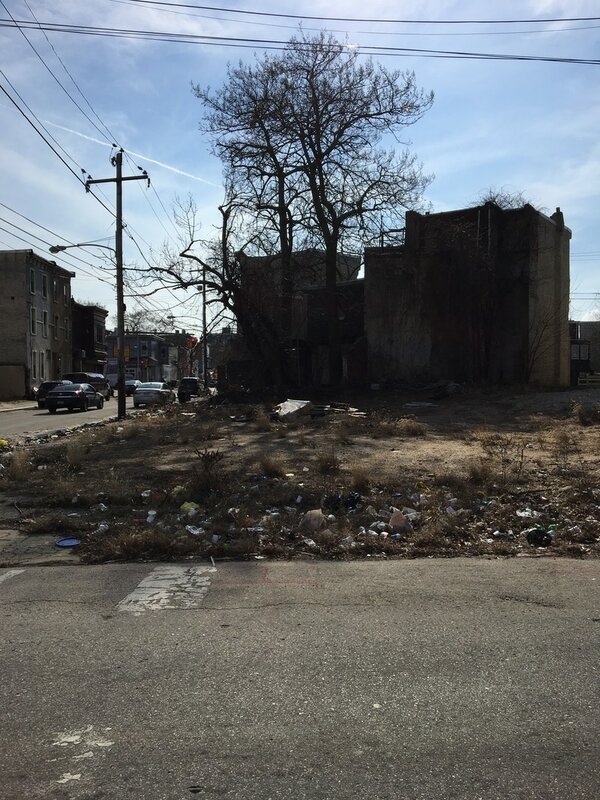 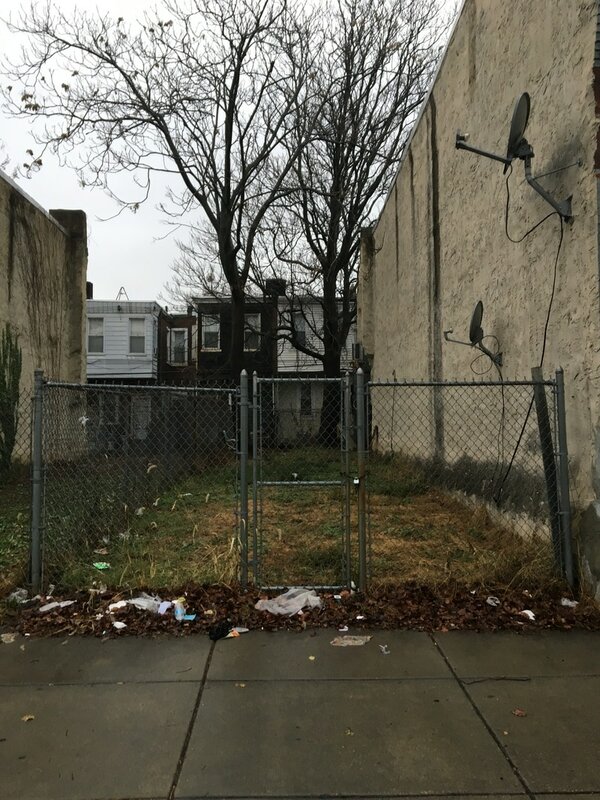 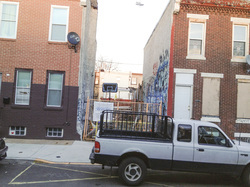 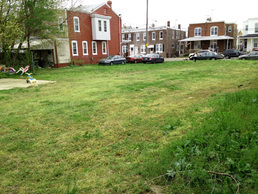 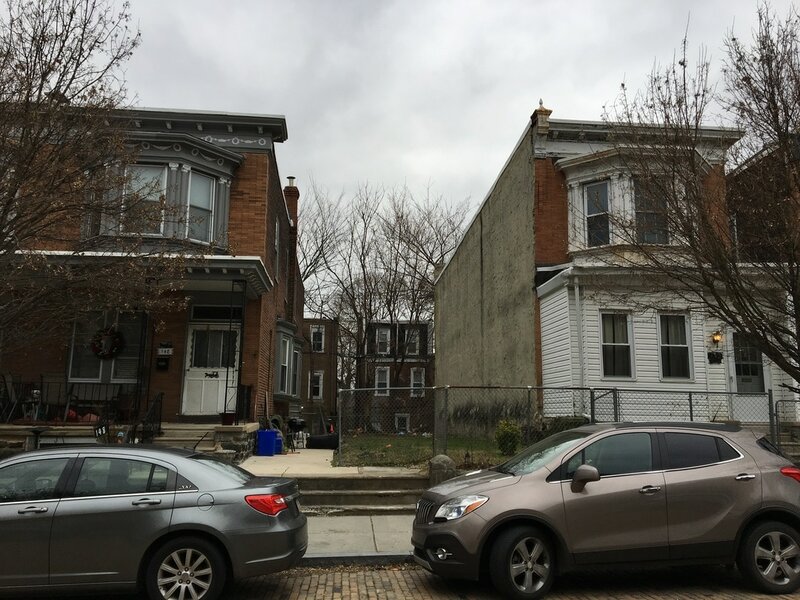 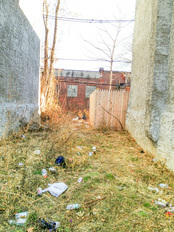 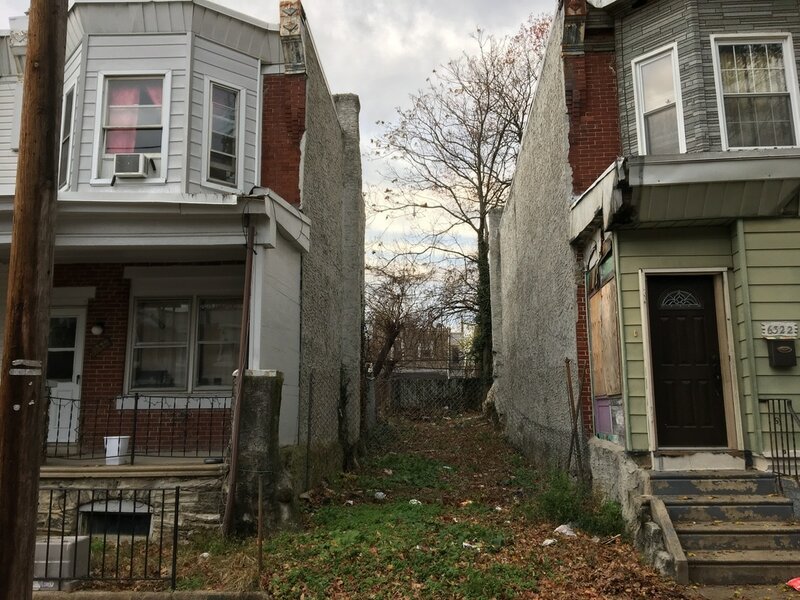 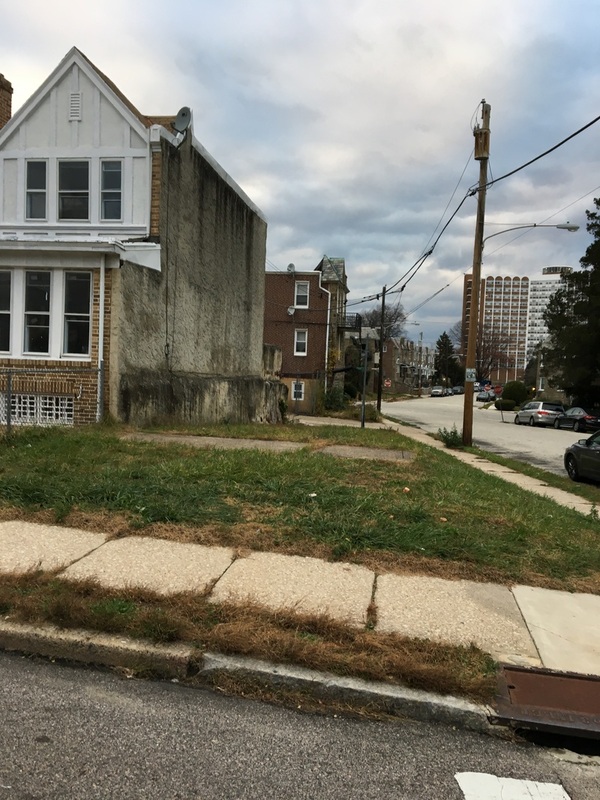 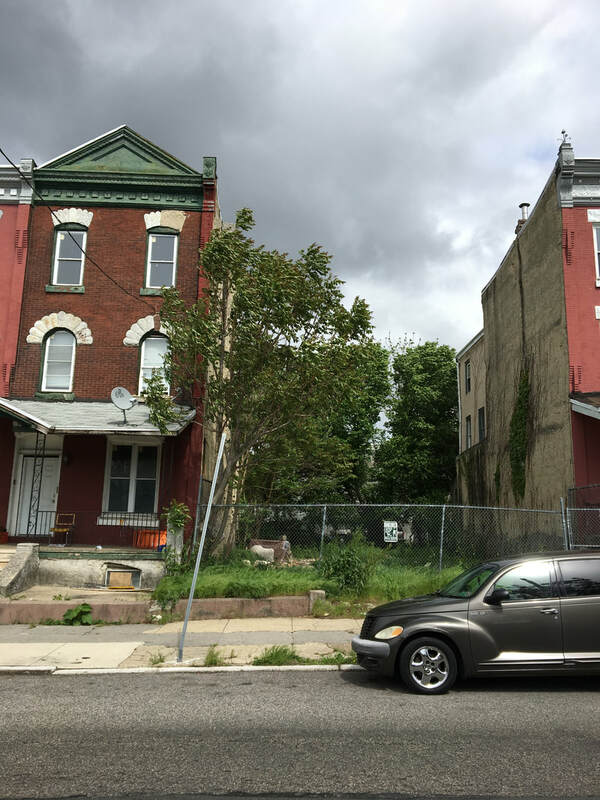 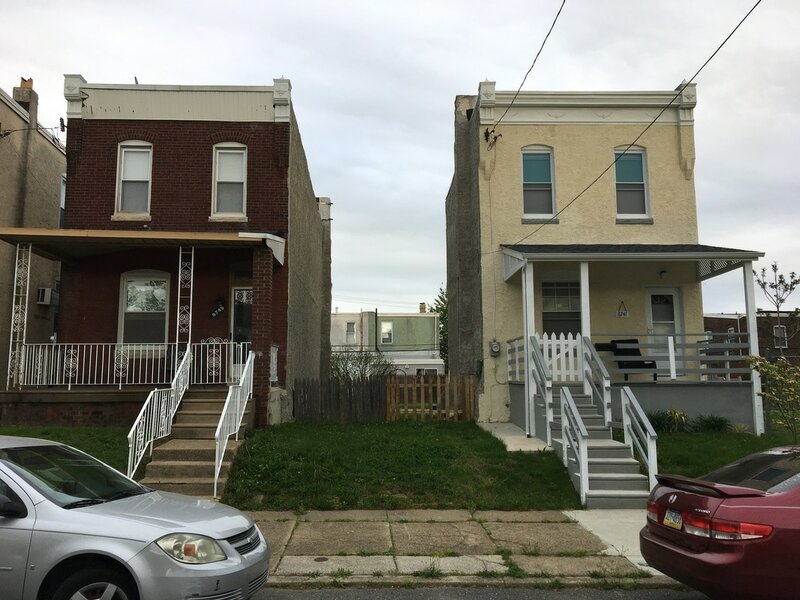 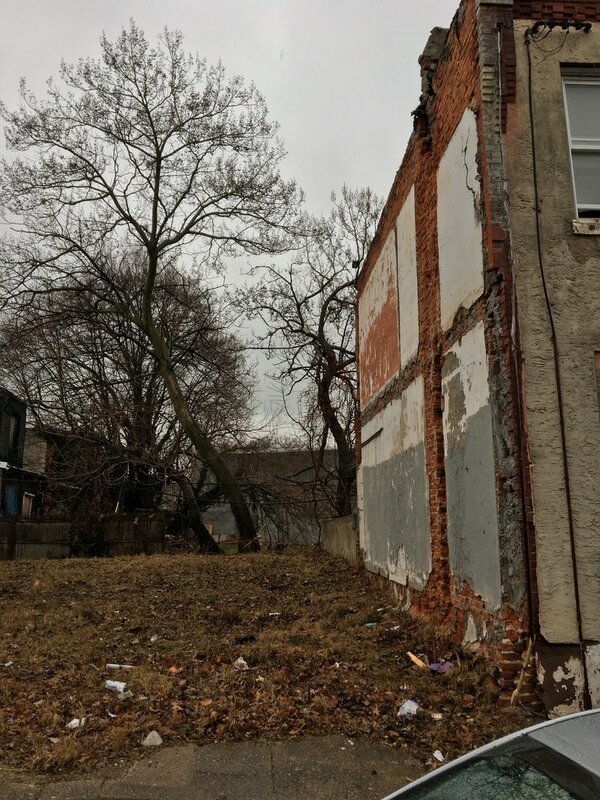 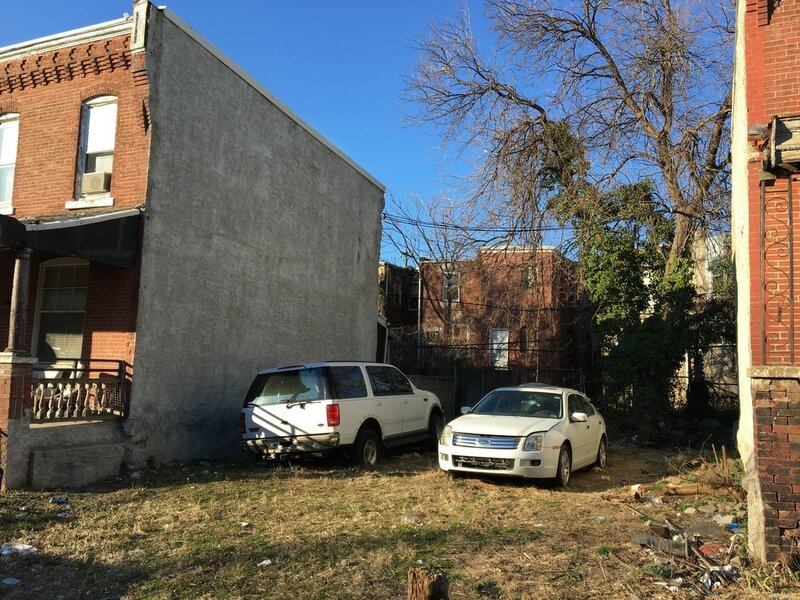 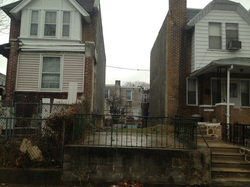 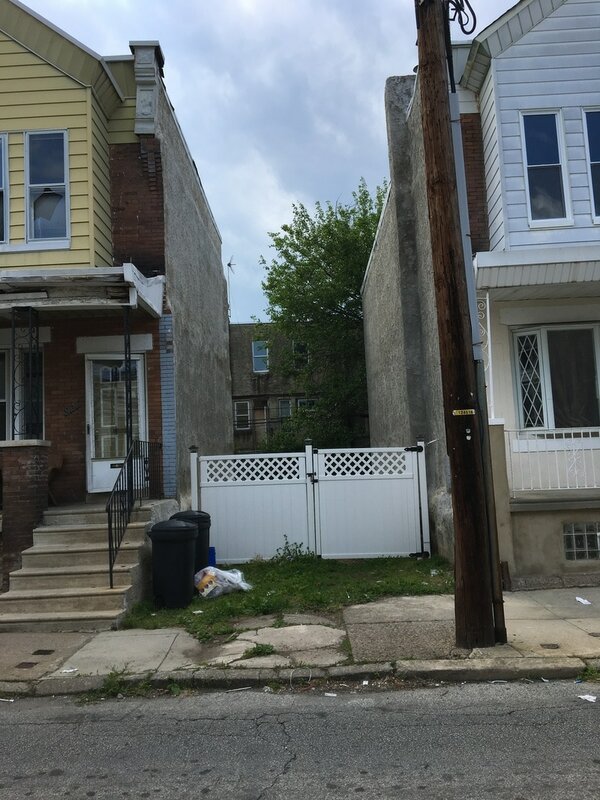 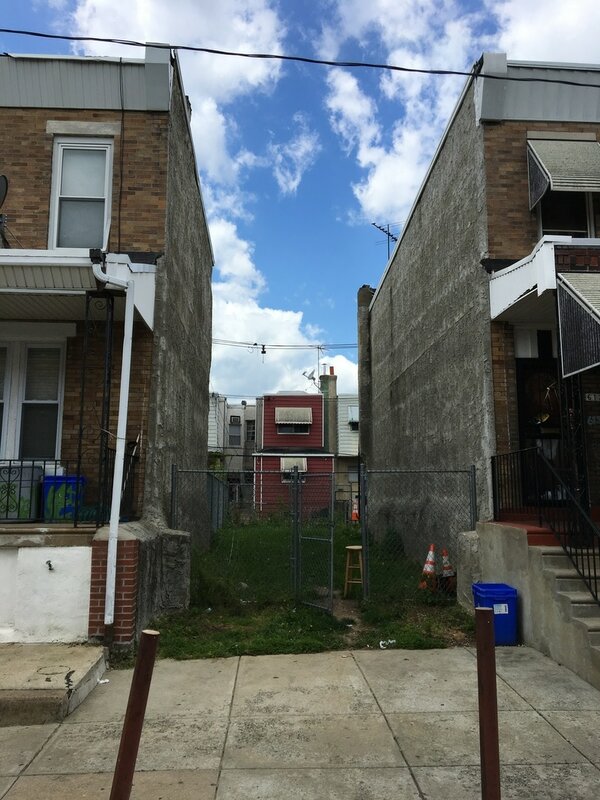 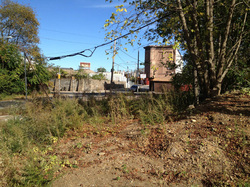 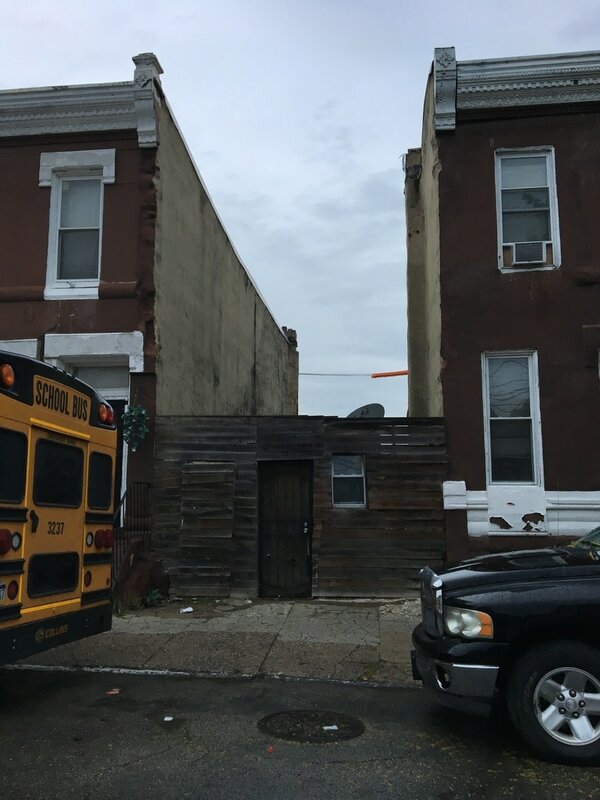 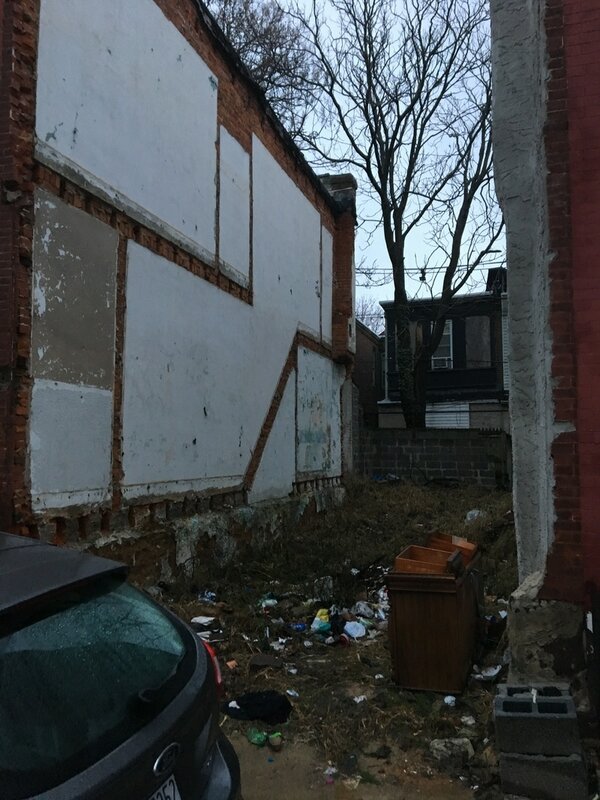 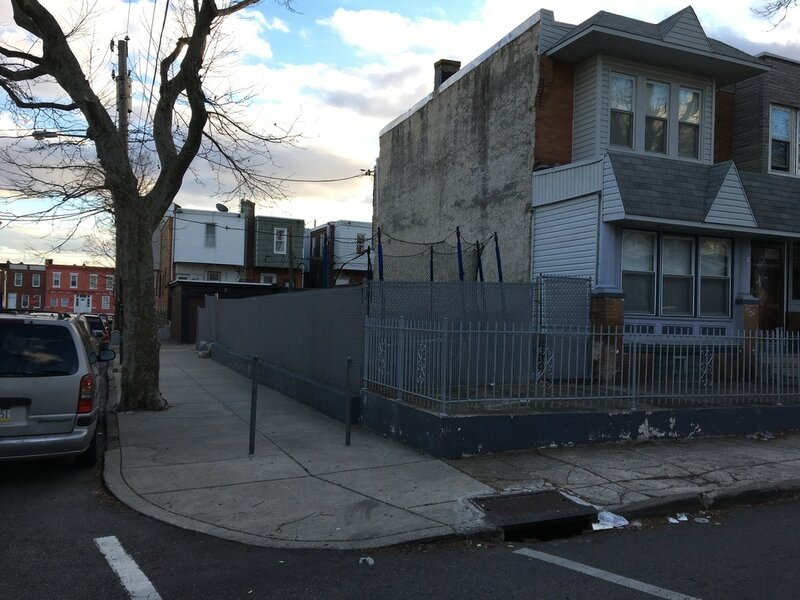 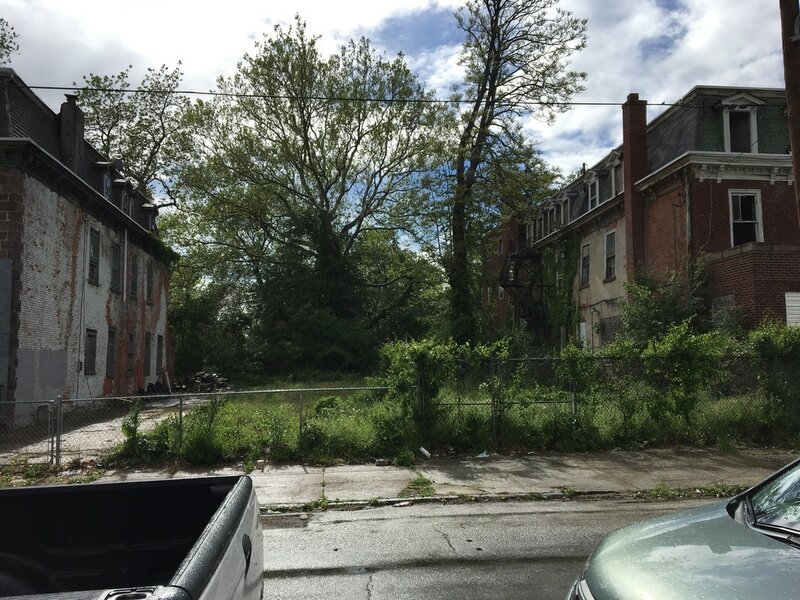 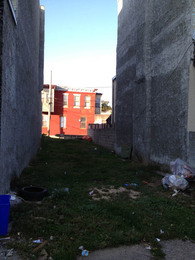 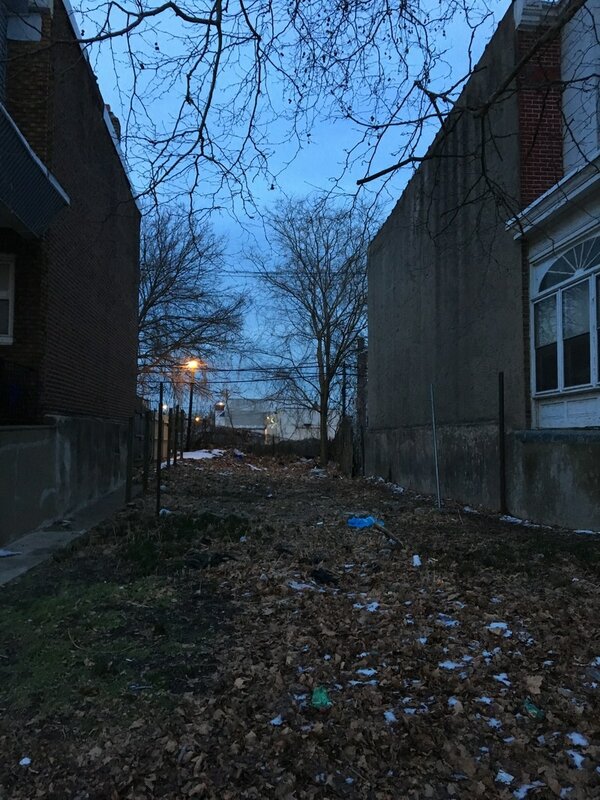 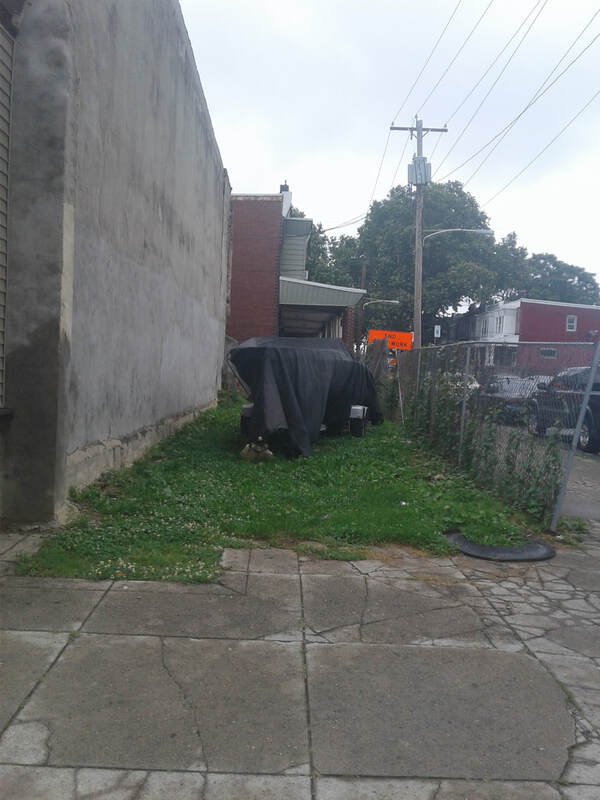 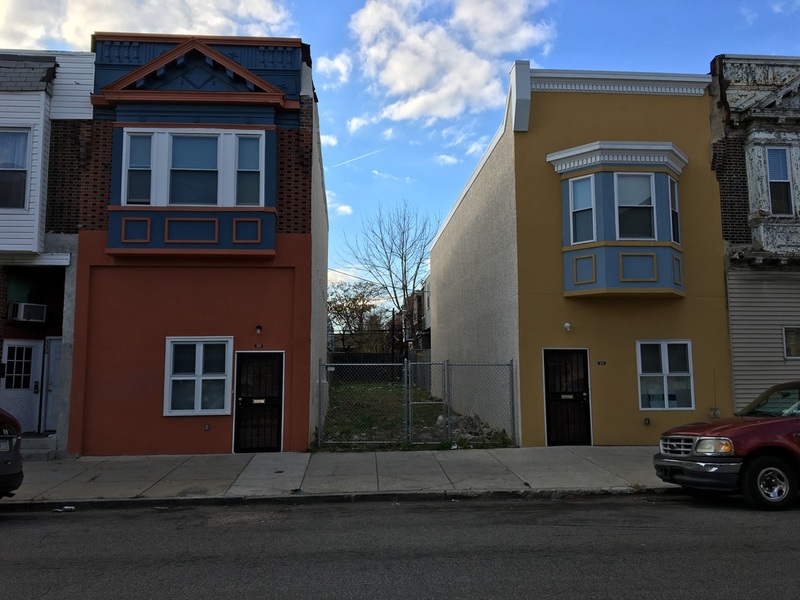 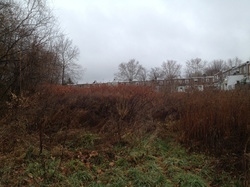 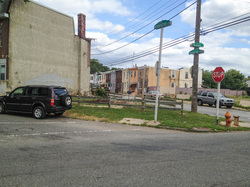 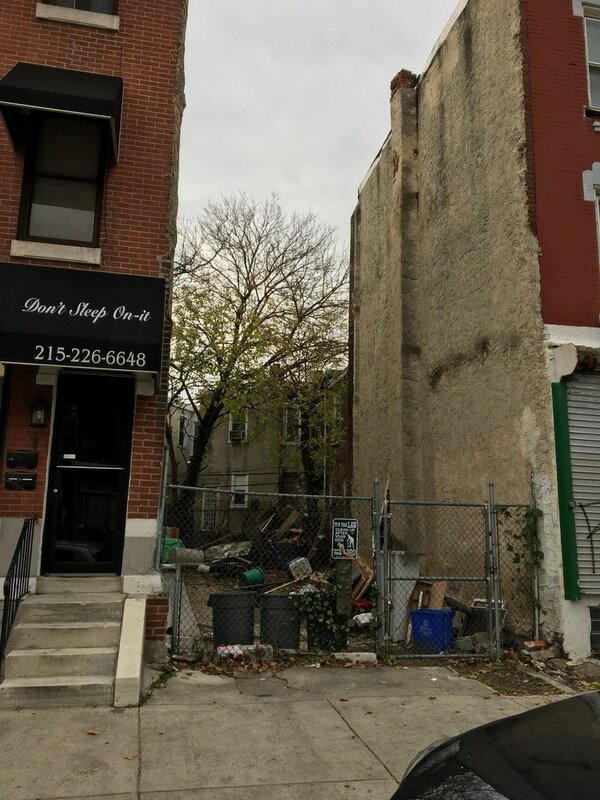 ​One in a series of Vacant lots for sale on the 4900 block of Sheldon St in Germantown section of Philadelphia. 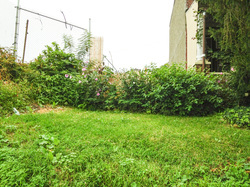 ​​​​​​​Click the image to see all photos of this property. 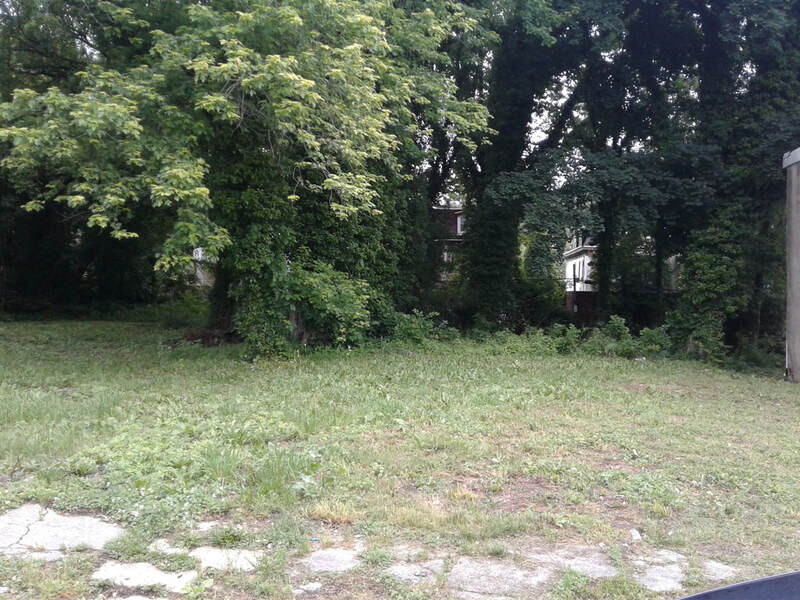 ​​​​​​Click the image to see all photos of this property. 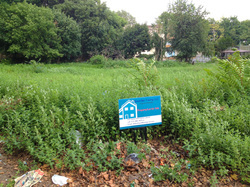 ​​​​​Click the image to see all photos of this property. 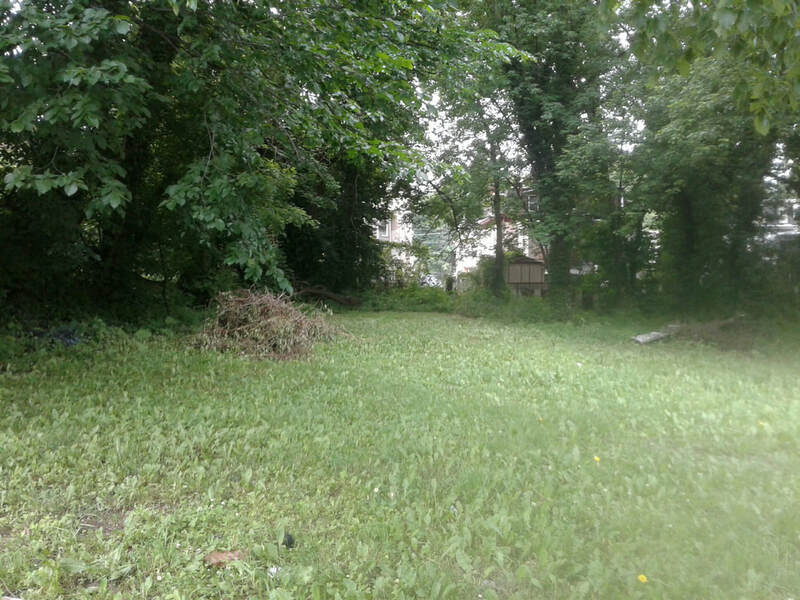 ​​Click the image to see all photos of this property. 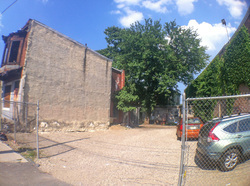 Adjacent to our massive 5,500+ sqft house @ 712 N 43rd St. 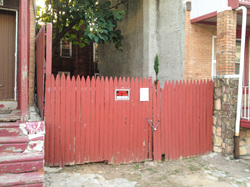 Please talk to us about a package offer. 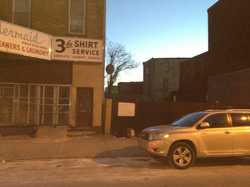 We have 2457 N COLORADO ST, 2459 N COLORADO ST, and 2461 N COLORADO ST all available, so ask us about doing a package deal. 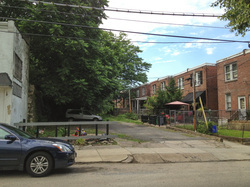 Other properties on N Colorado St as well! 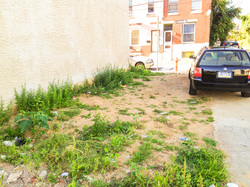 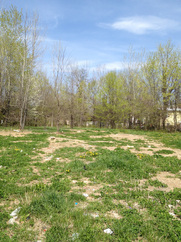 We have this lot and the house right next door at 2352 N 31st St. We would be willing to sell both as a package. 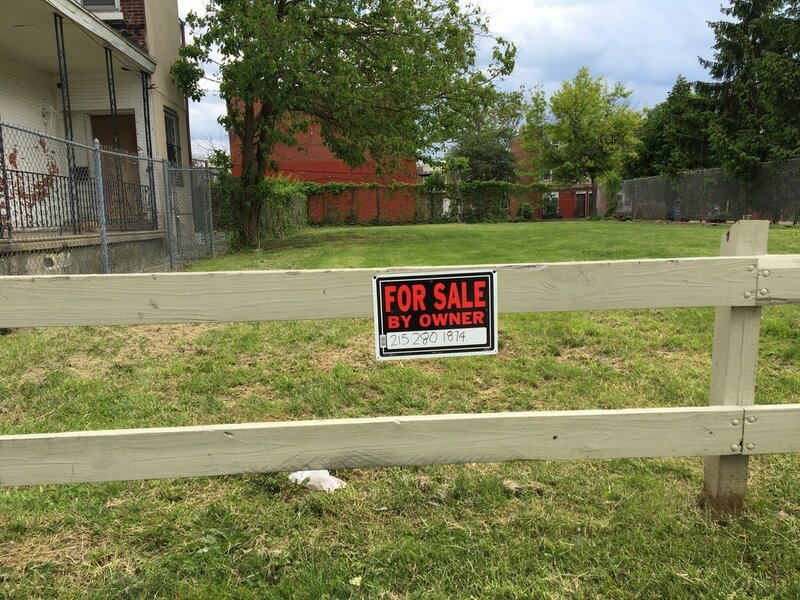 Contact us for more details or to make an offer! 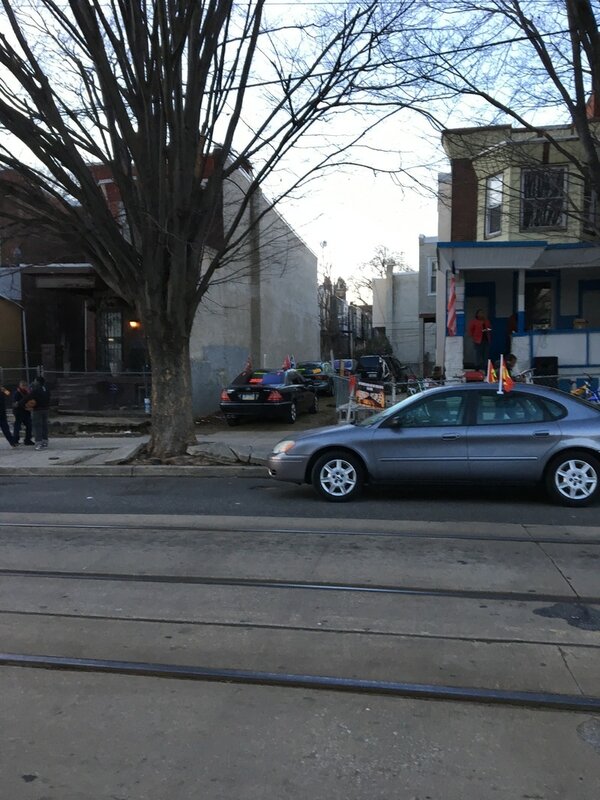 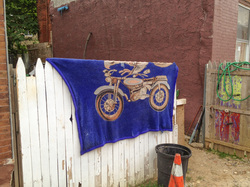 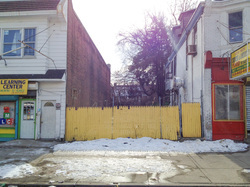 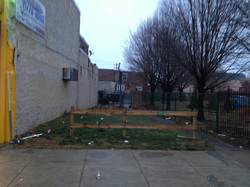 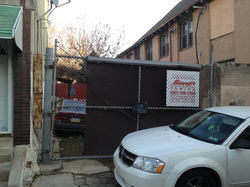 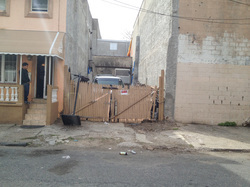 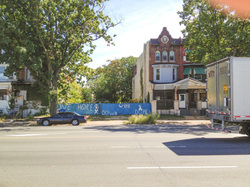 Right next door to Lukoil Gas Station on Broad St.
​ Right Side of double vacant lot. 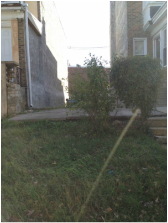 3905 N SMEDLEY ST Tioga, 19140 - SOLD! 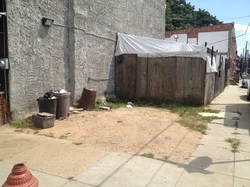 Small Shed in the back of the property! 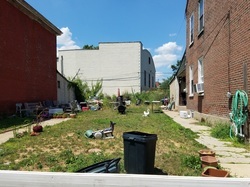 Click thTHe image to see all photos of this property. 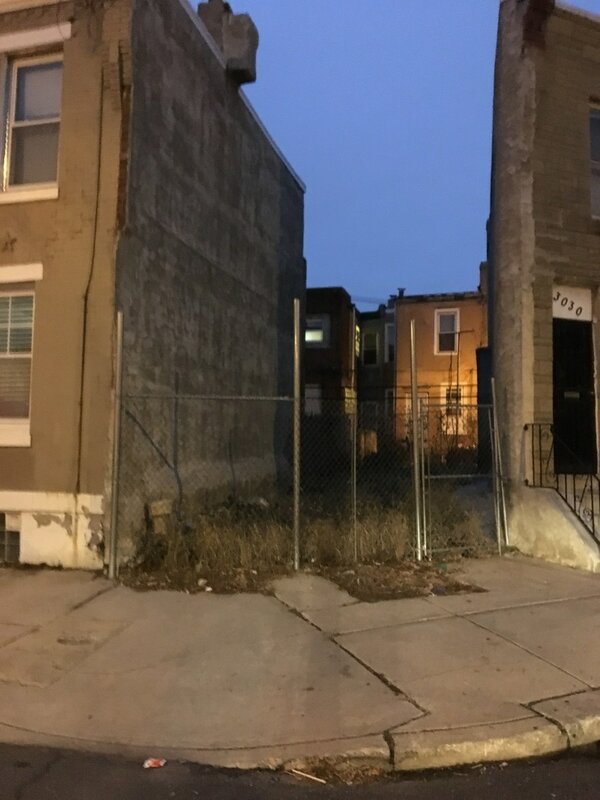 $ 40,000 - Under Agreement! 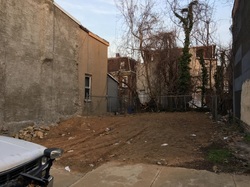 Triple-size lot; great for building! 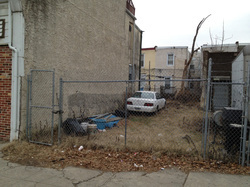 Next to Temple Hospital and buildings, currently being used for parking by their employees.